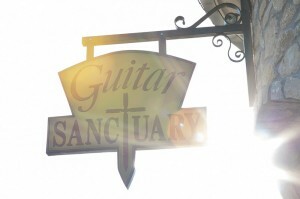 The Guitar Sanctuary Grand Opening - McKinney, TX - North Texas Live! 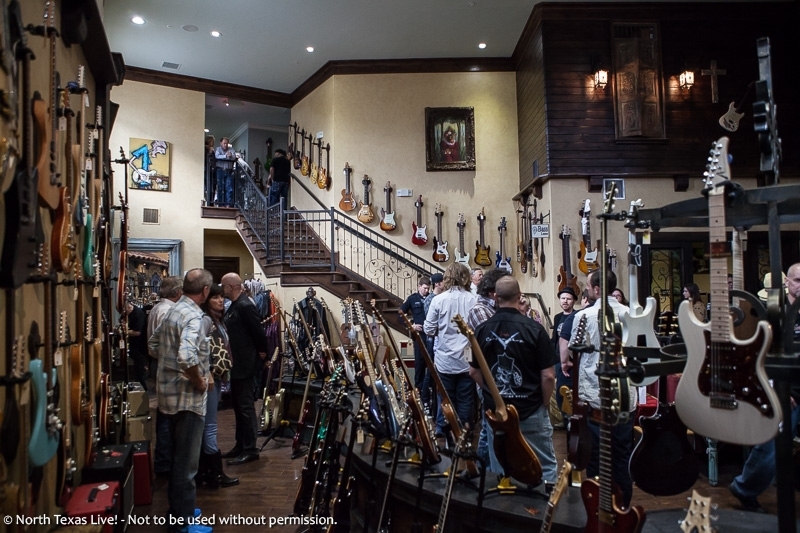 A sentiment expressed by many throughout the evening; The Guitar Sanctuary is not your average music store! 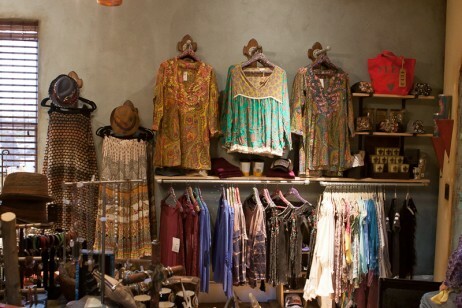 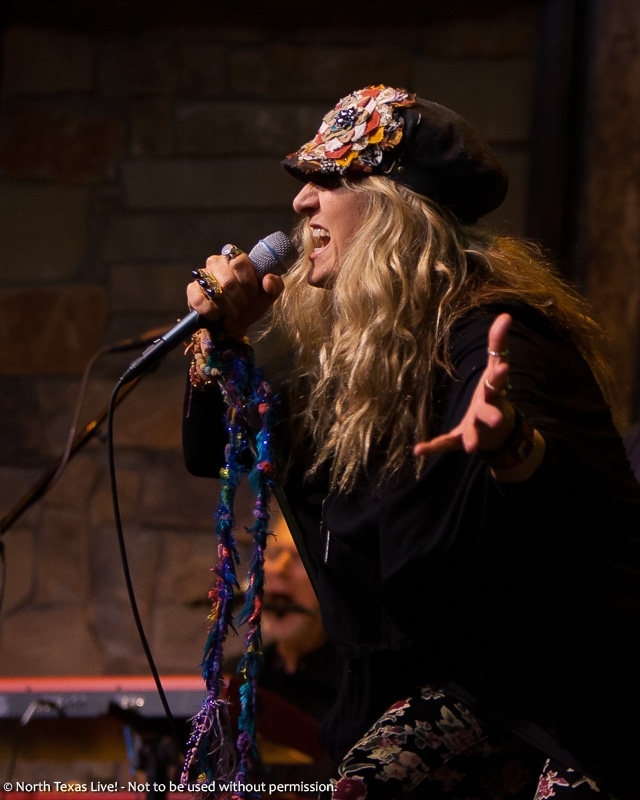 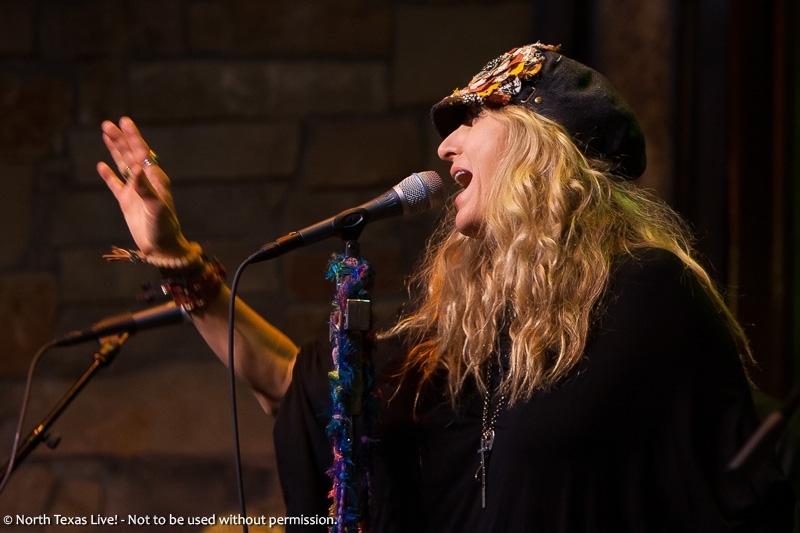 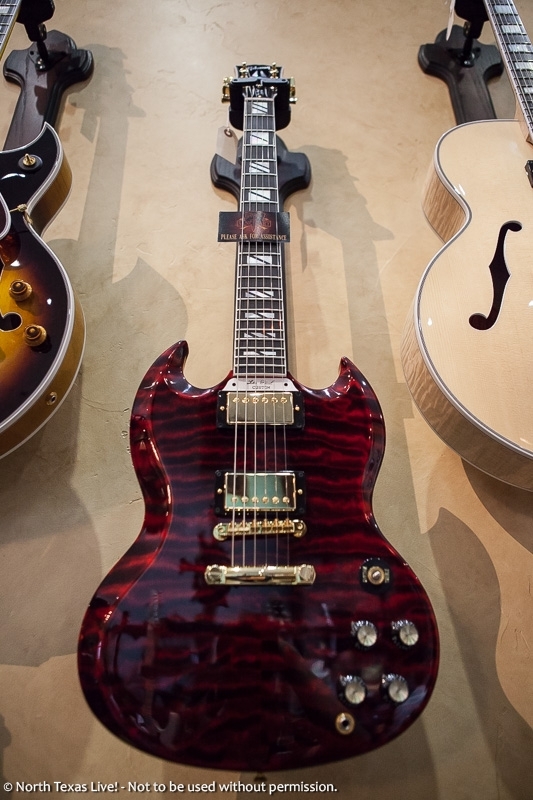 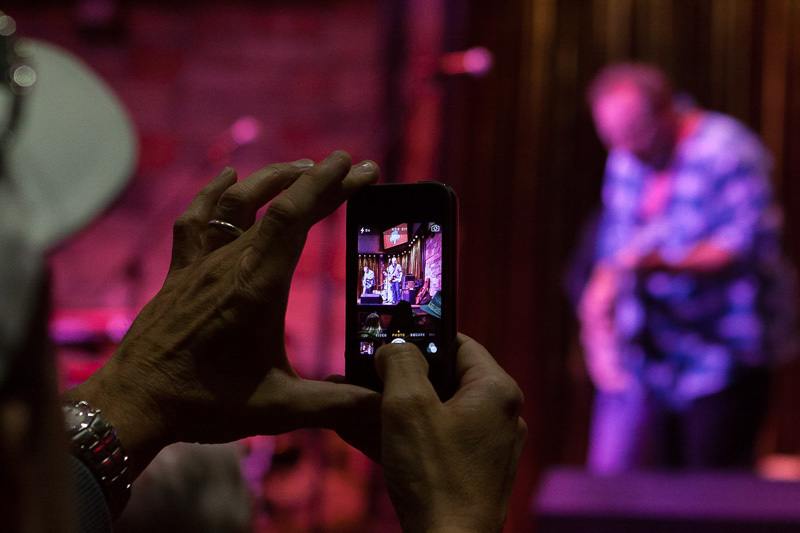 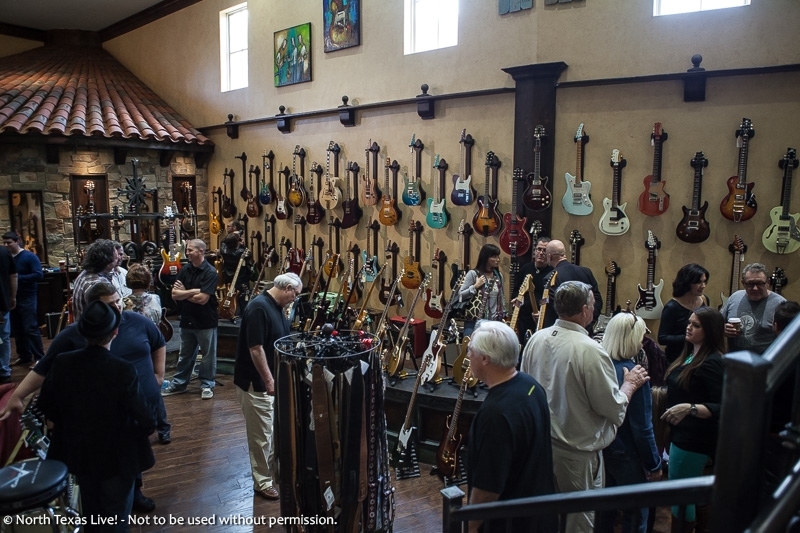 Opening the doors in 2010, George Fuller set out to “establish a creative gathering place for players, young and old, managed by caring and passionate musicians, where the finest guitars, amps and accessories can be explored”. 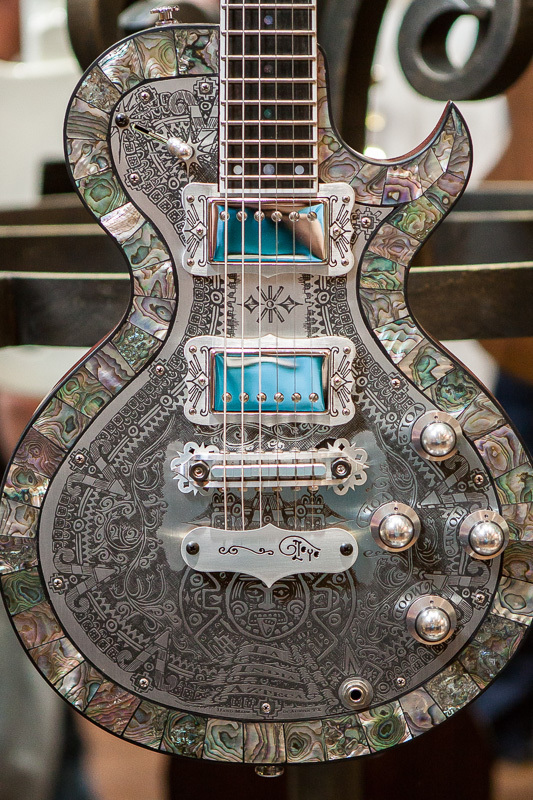 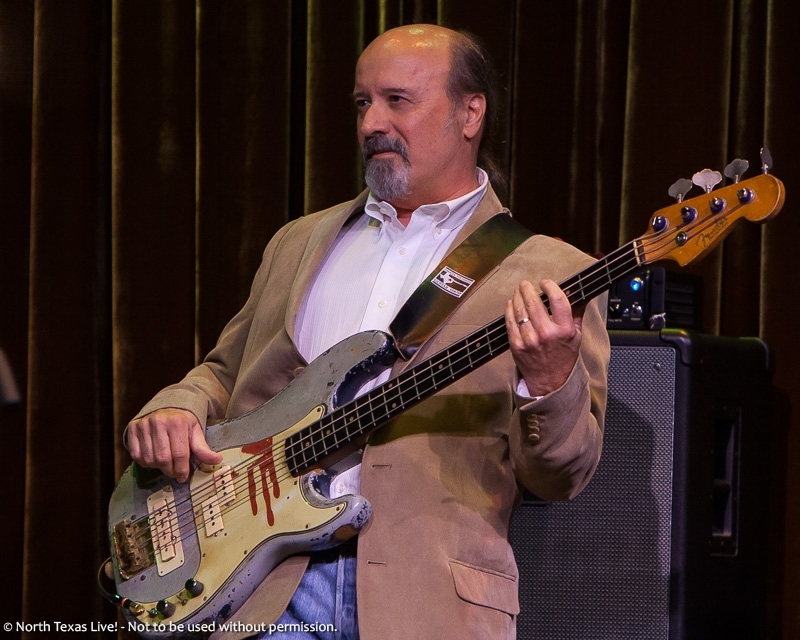 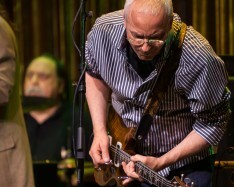 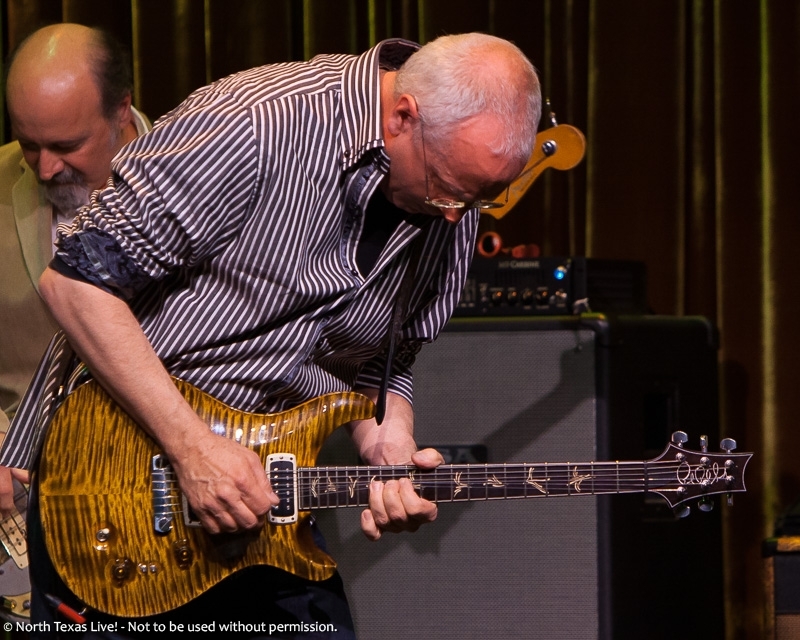 An incredible lineup of the world’s best luthiers were also in attendance, including the great Paul Reed Smith, Nik Huber, Dennis Fano, Gabriel Currie with Echopark Guitars, and Fender Custom Shop master builder Dennis Galuszka. 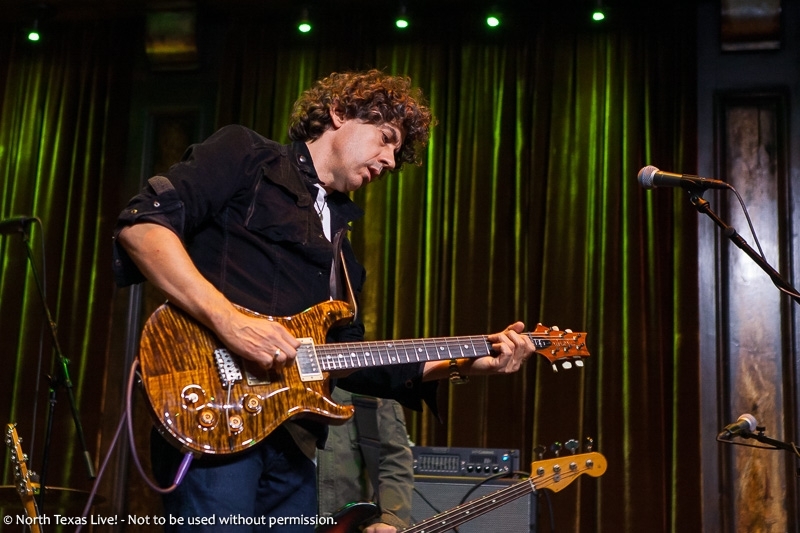 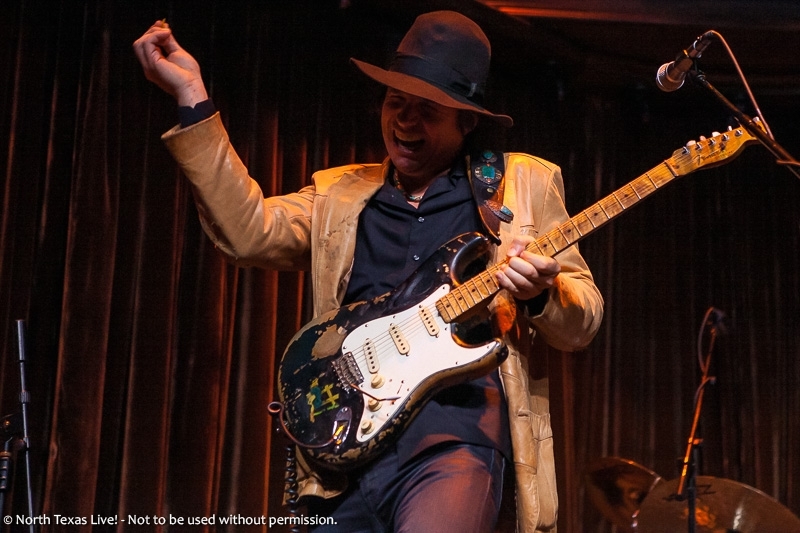 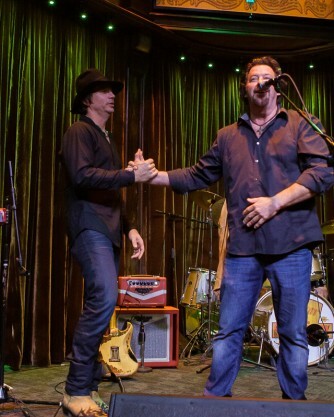 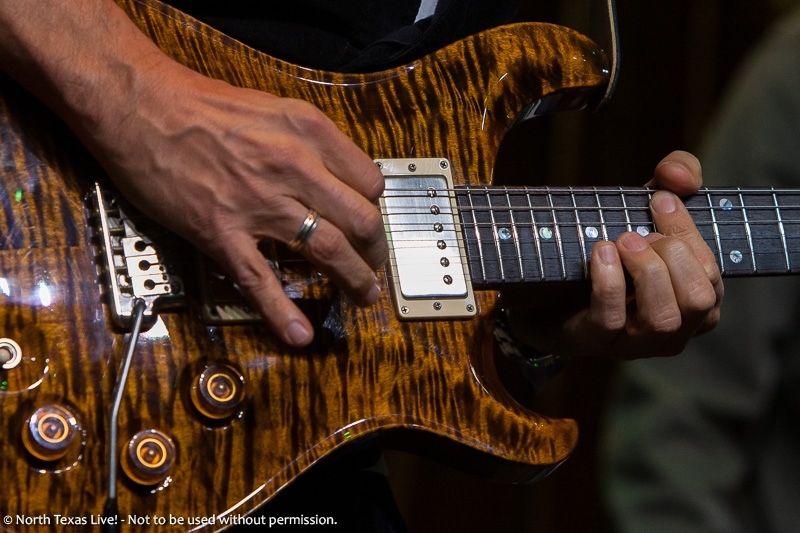 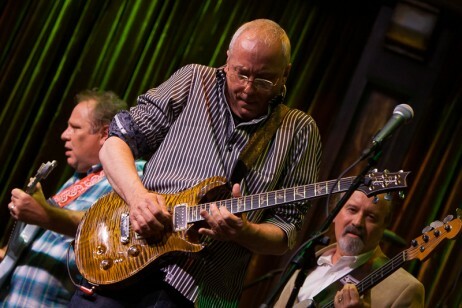 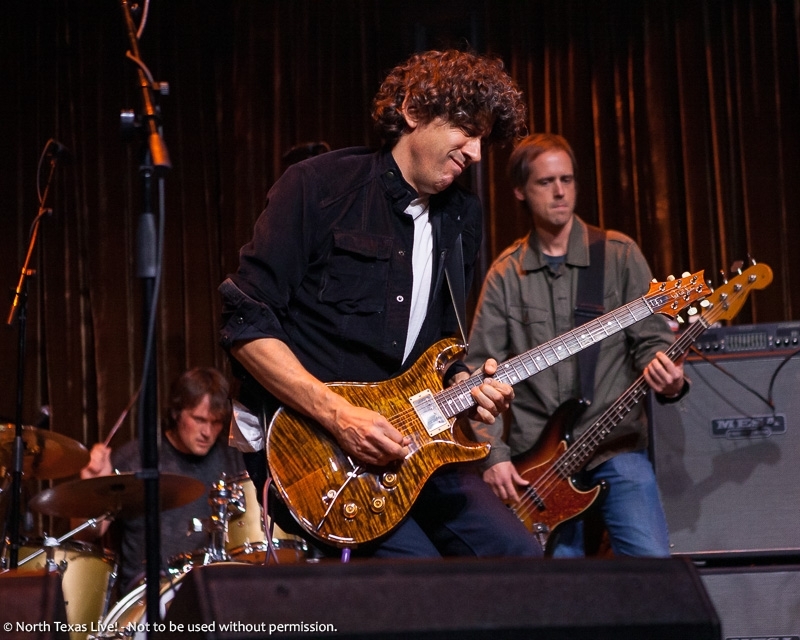 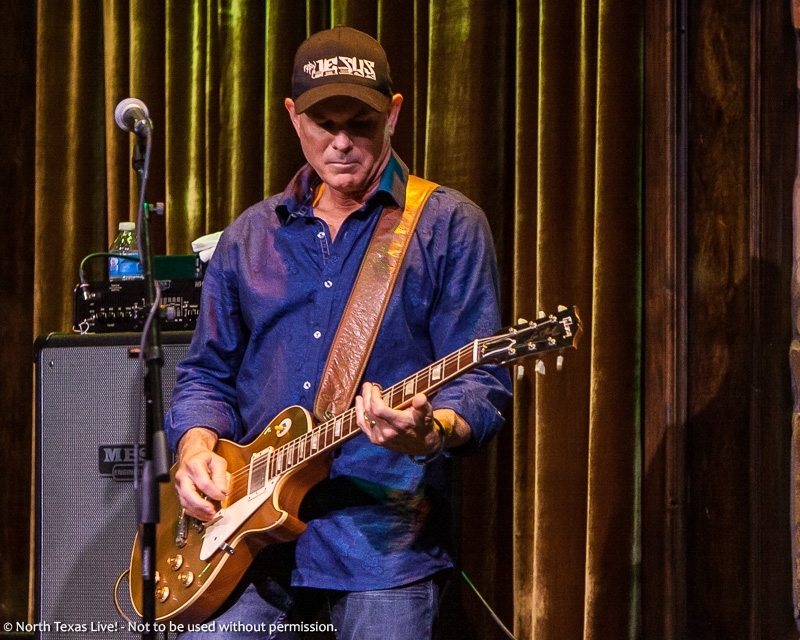 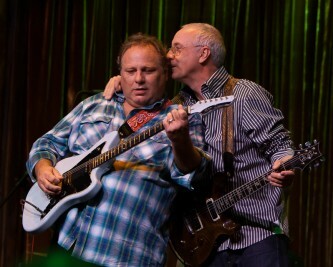 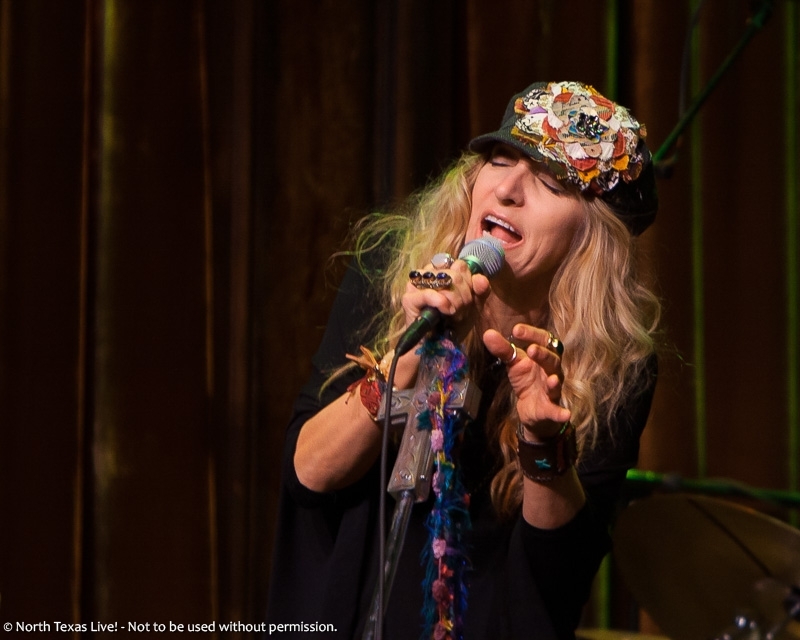 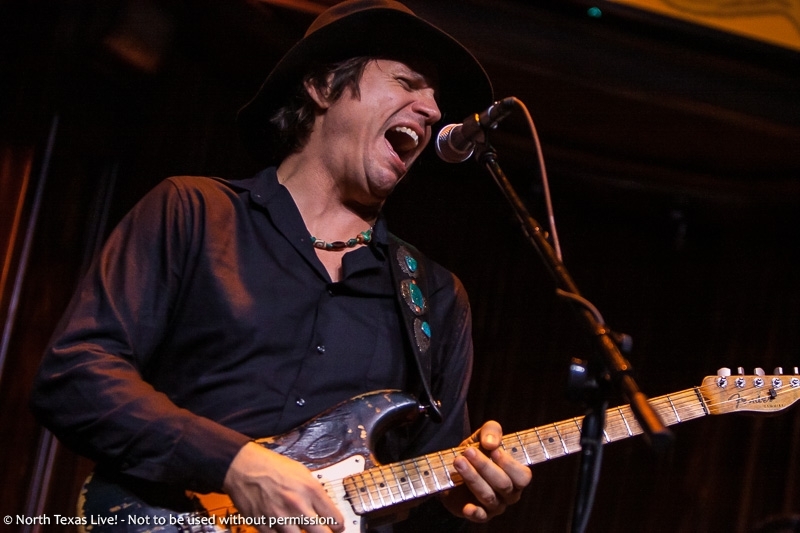 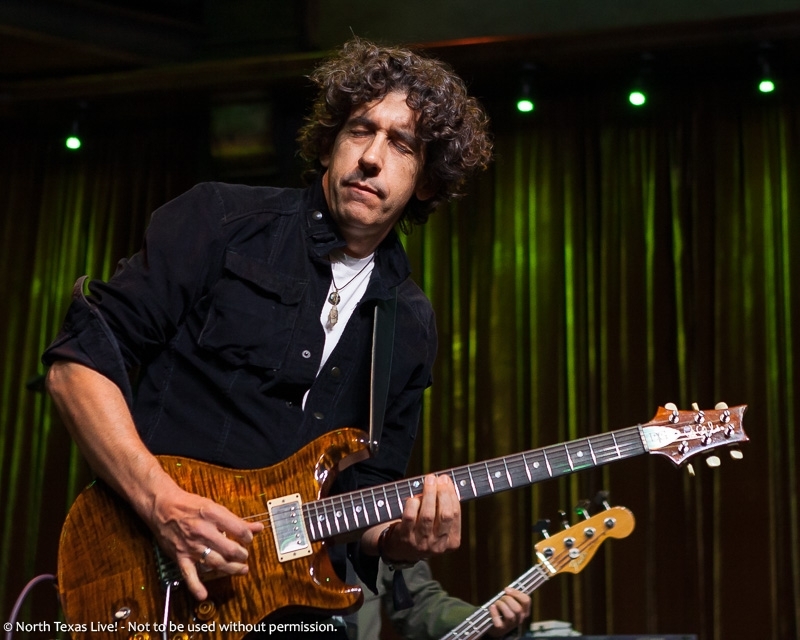 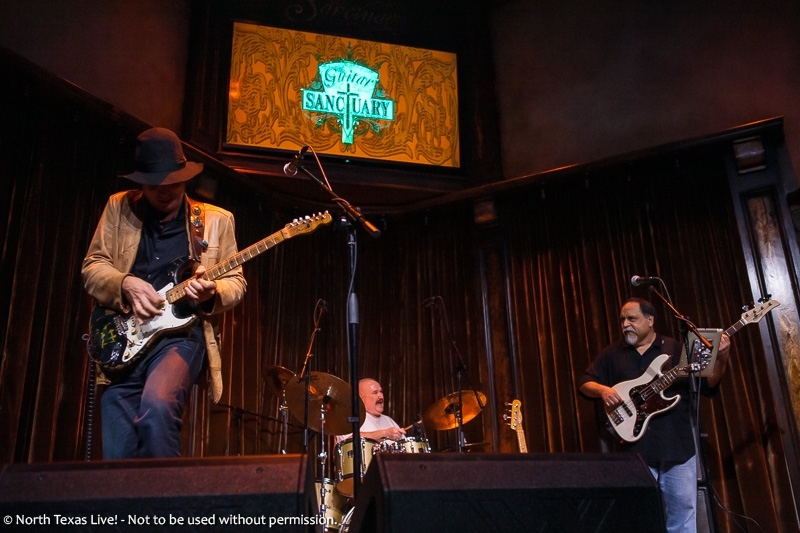 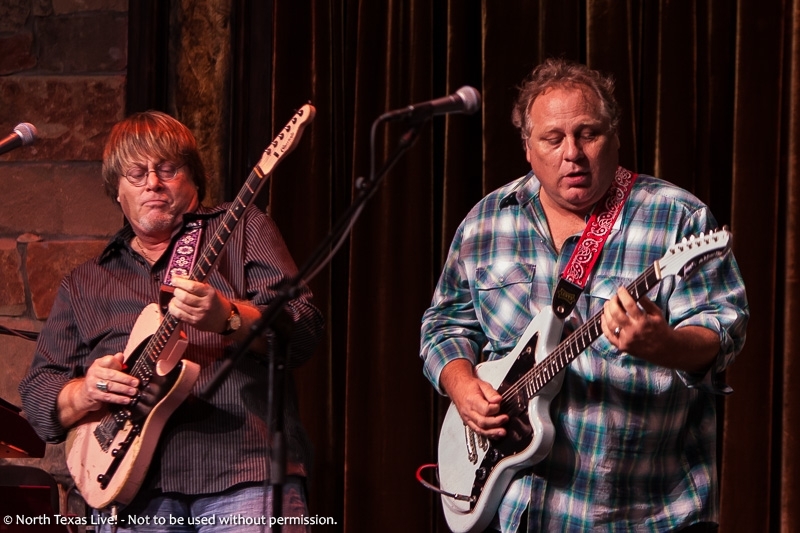 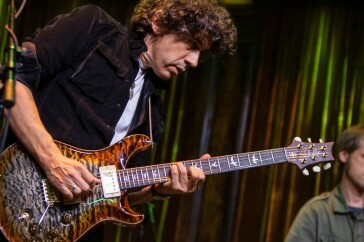 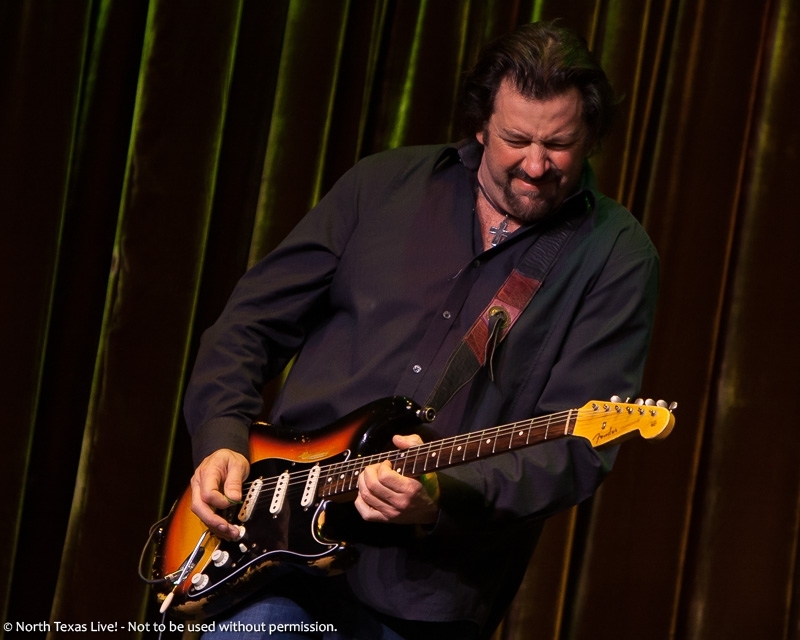 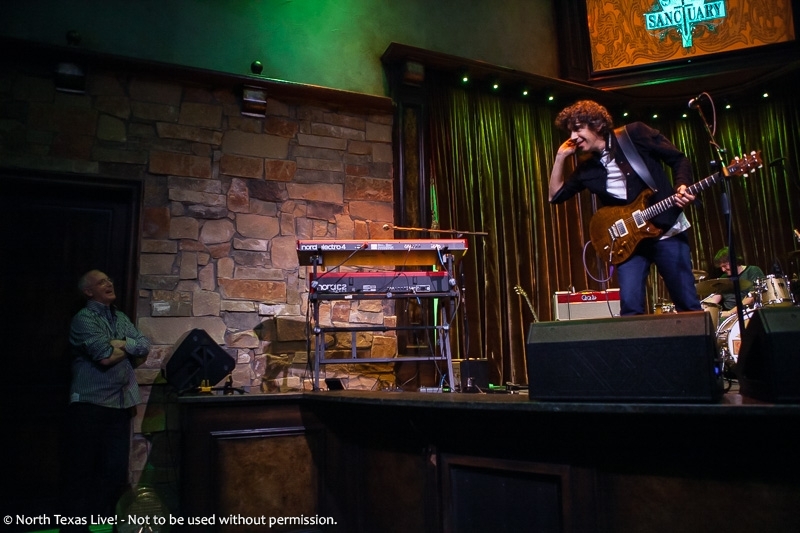 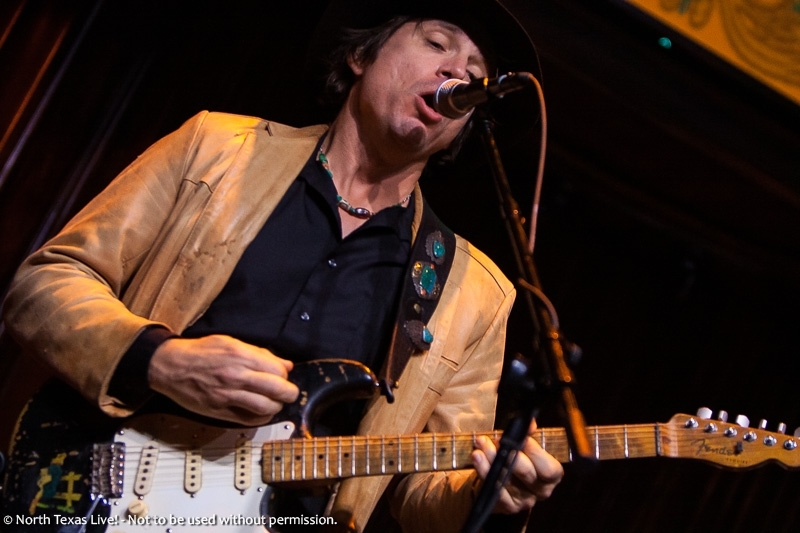 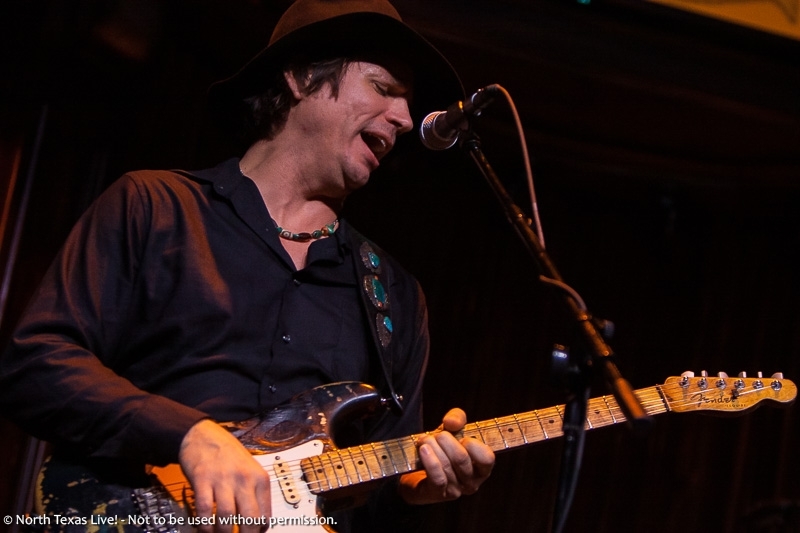 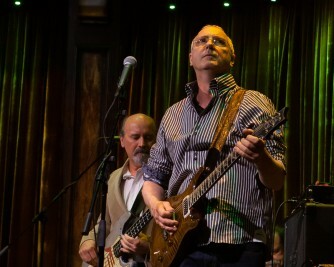 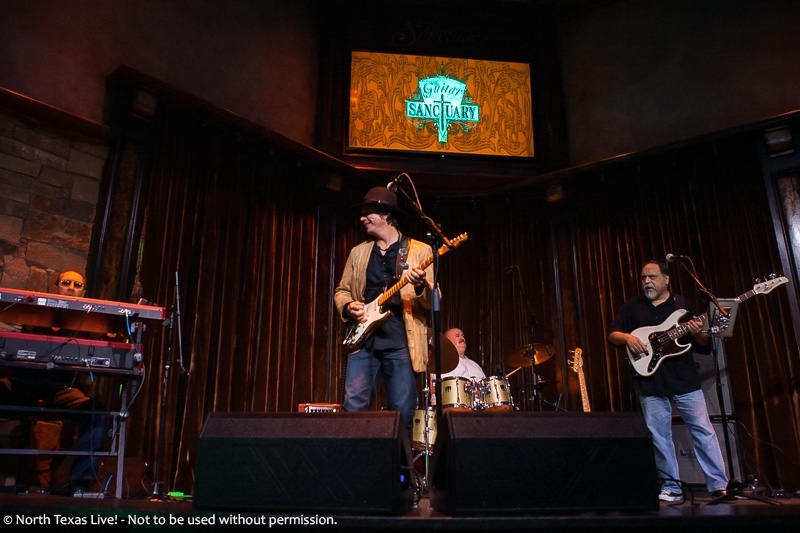 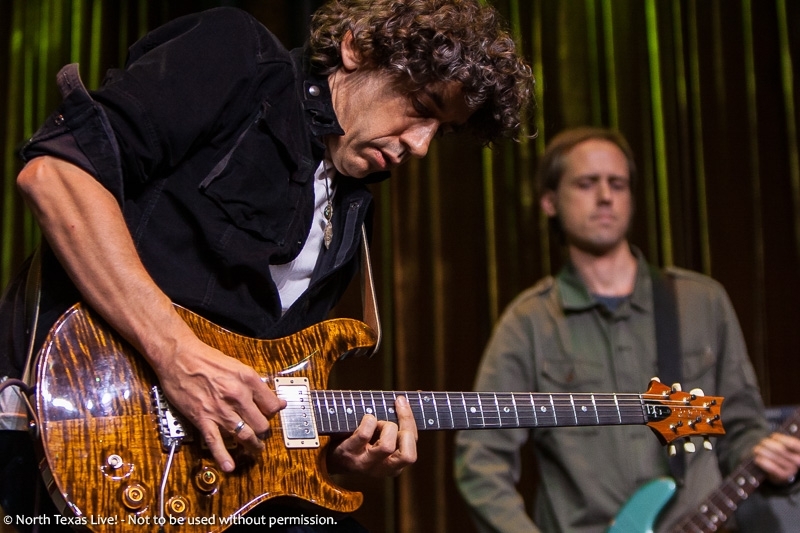 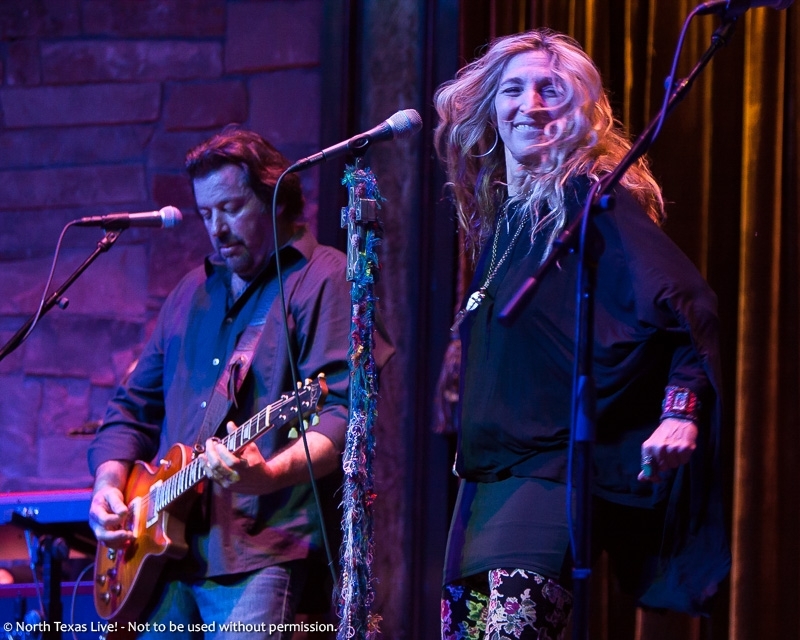 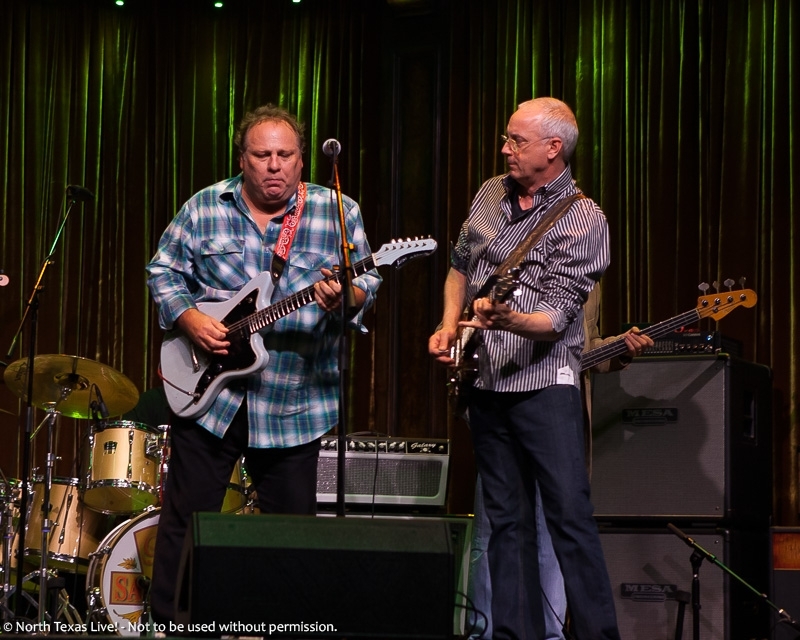 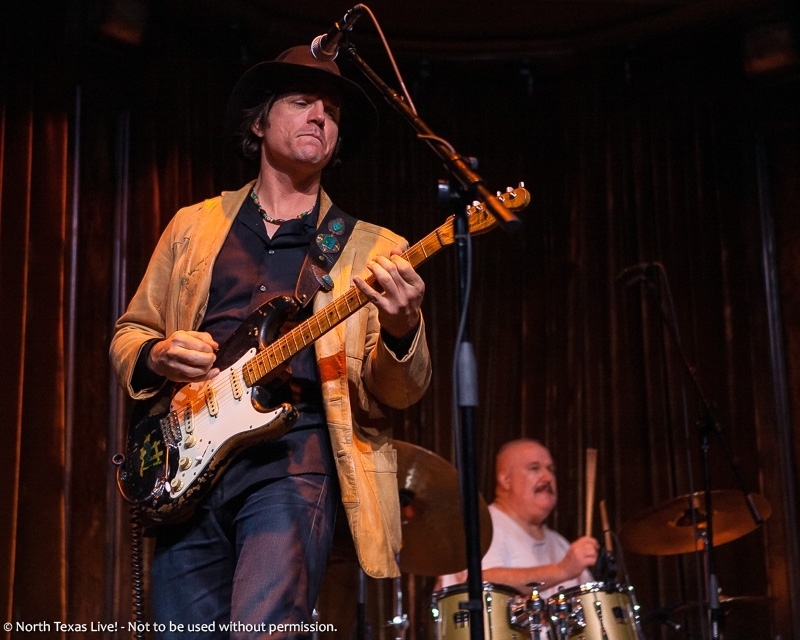 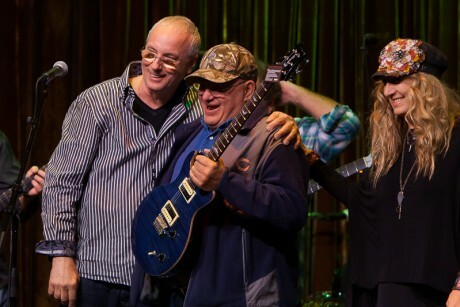 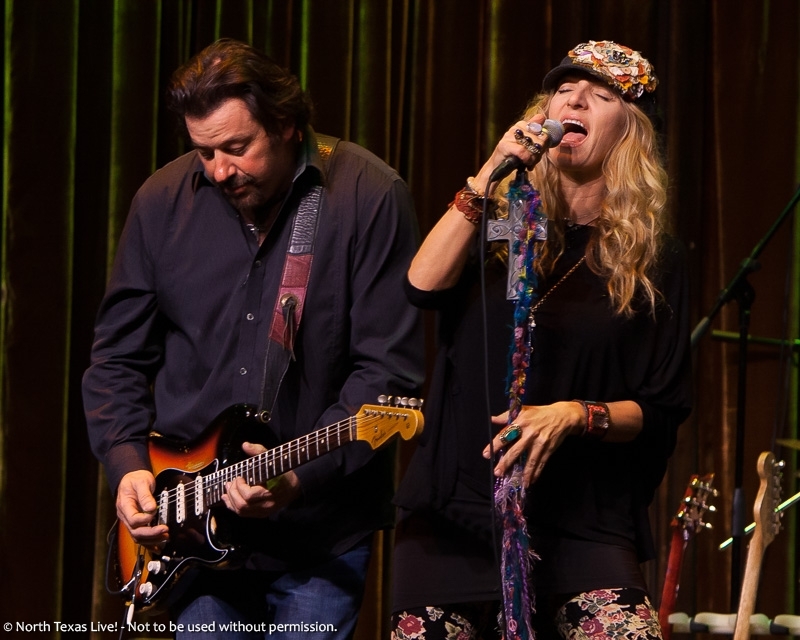 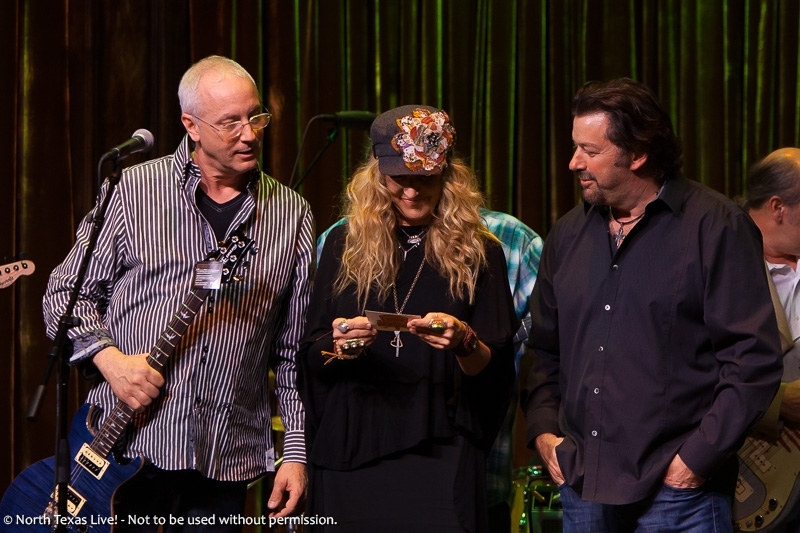 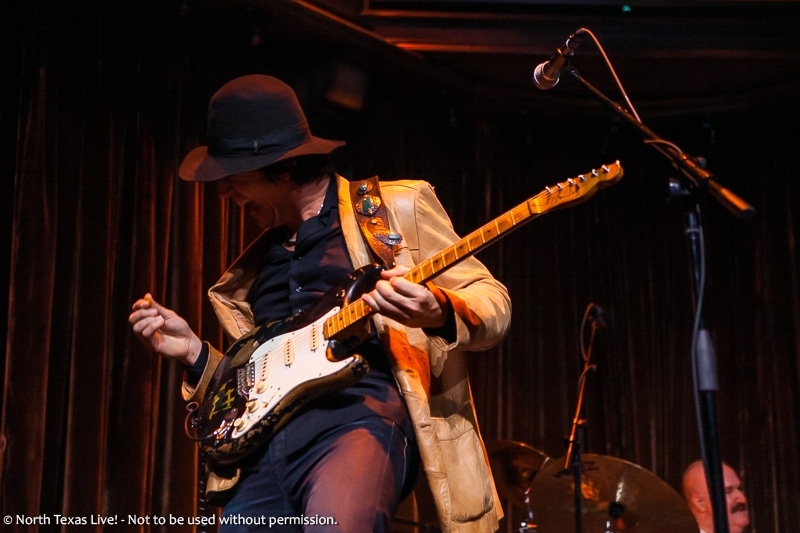 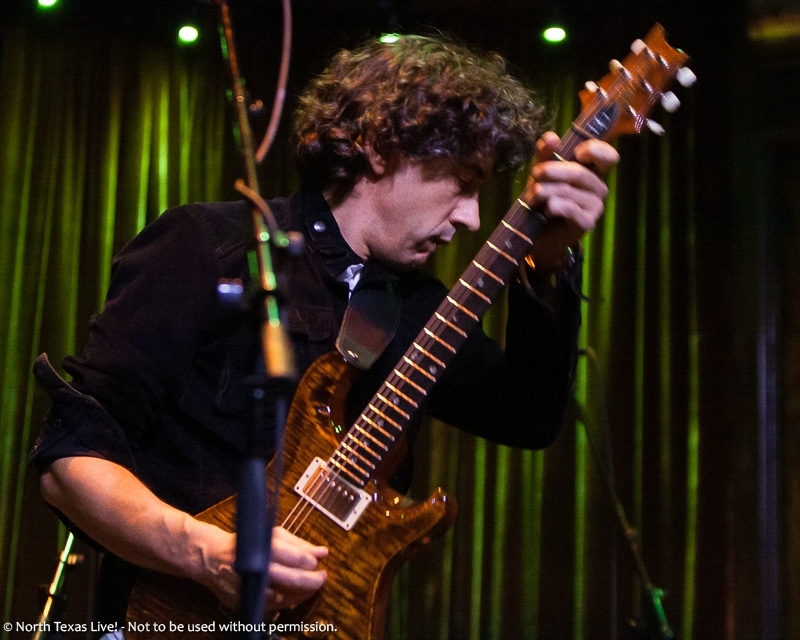 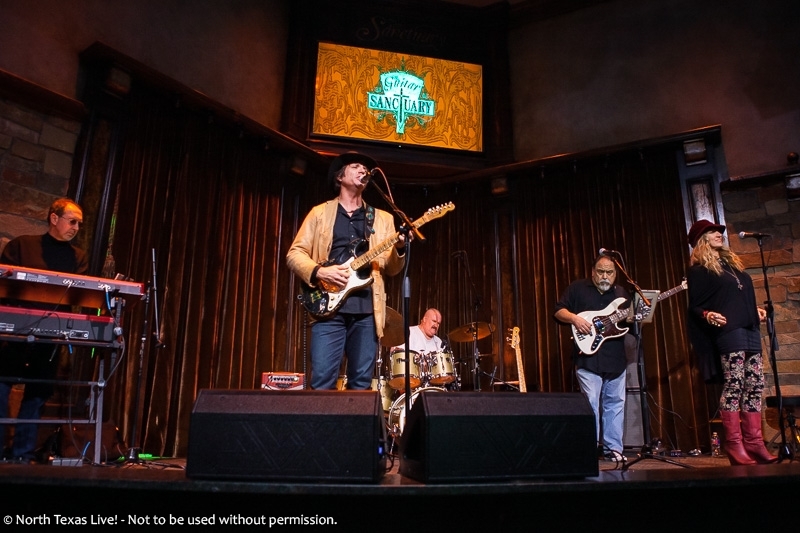 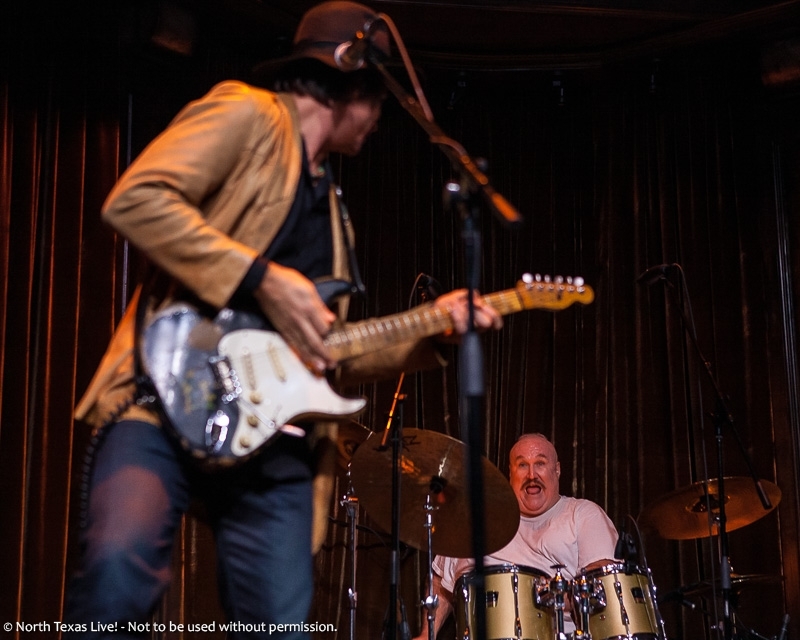 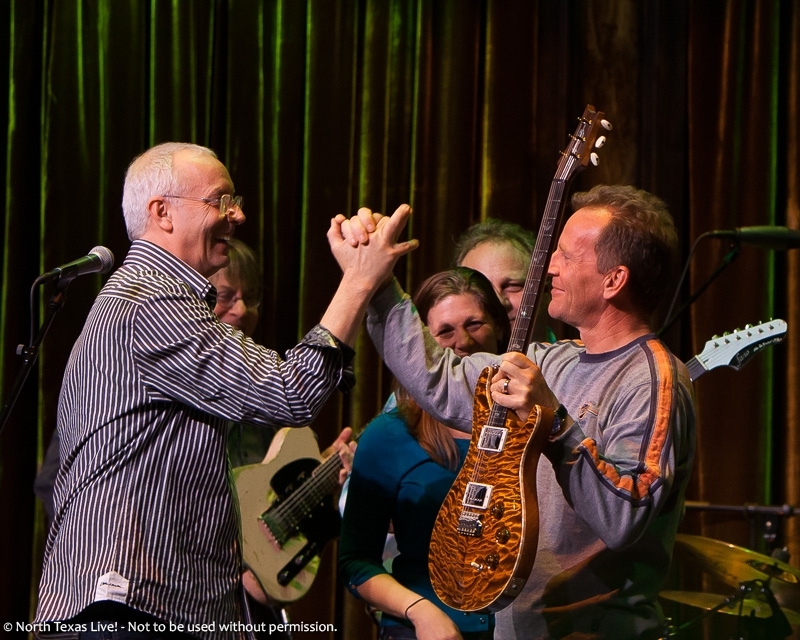 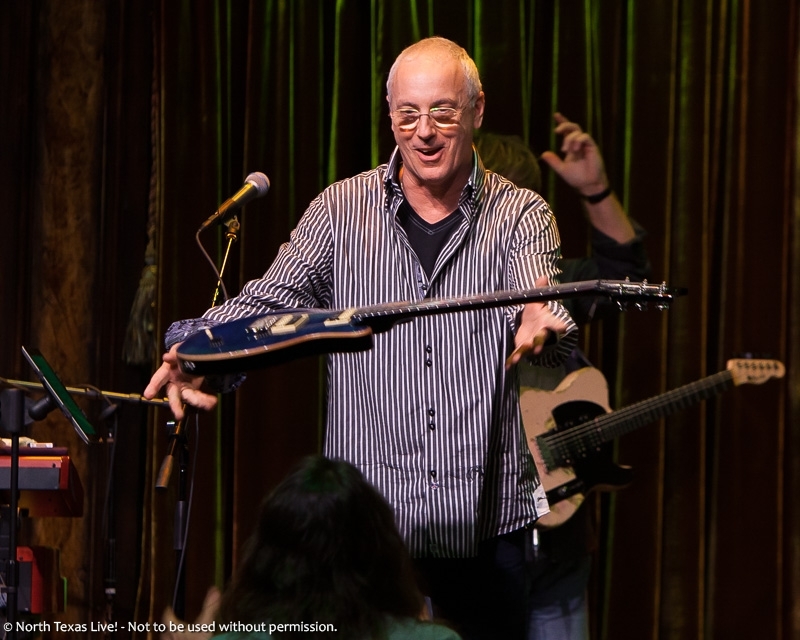 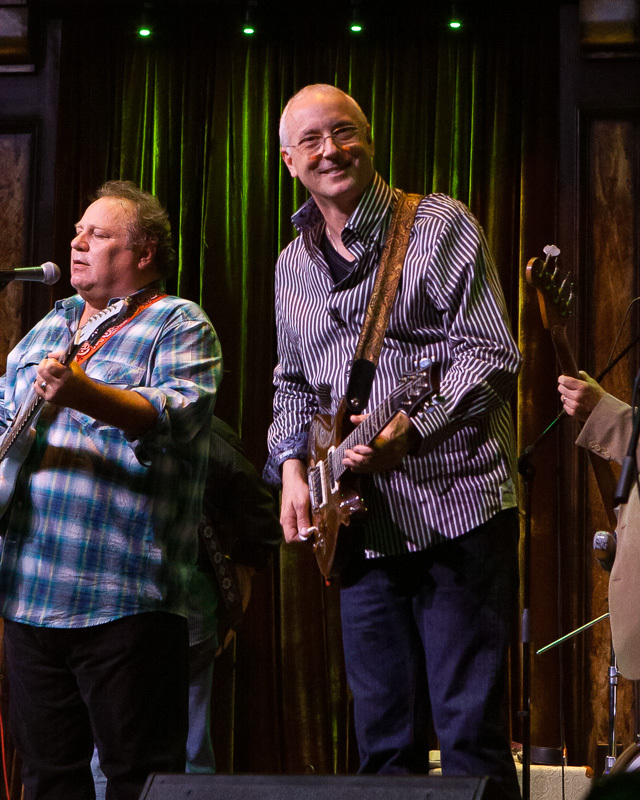 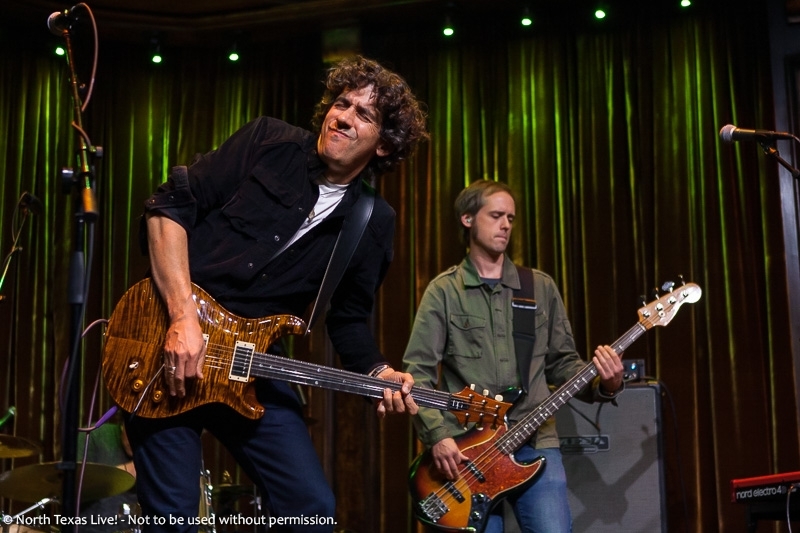 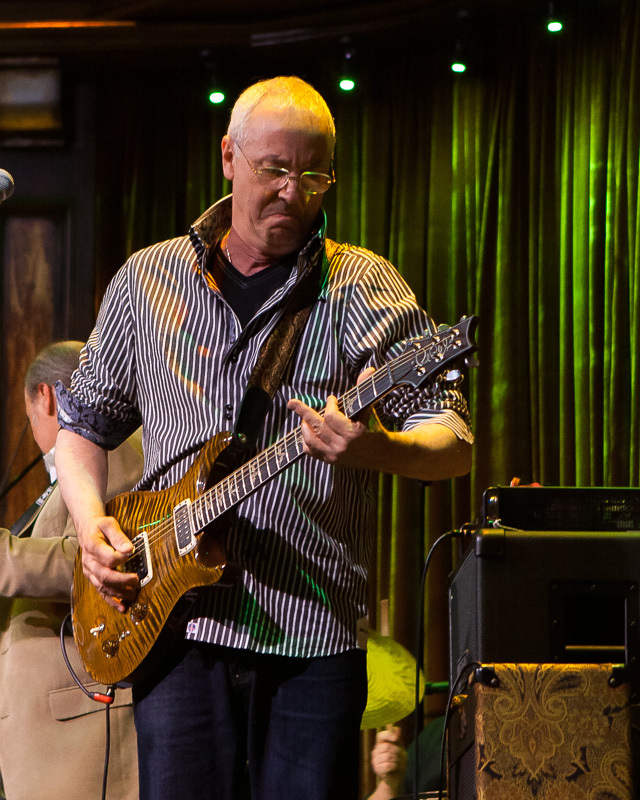 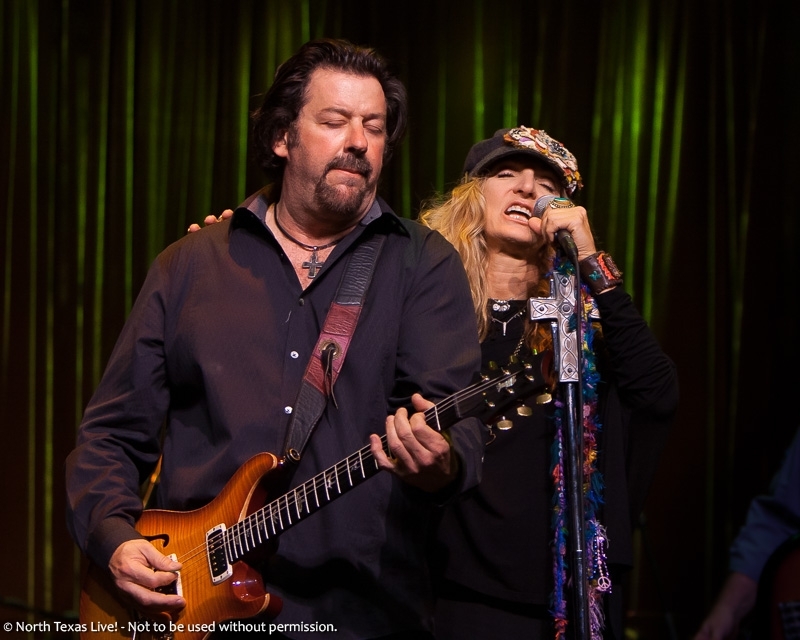 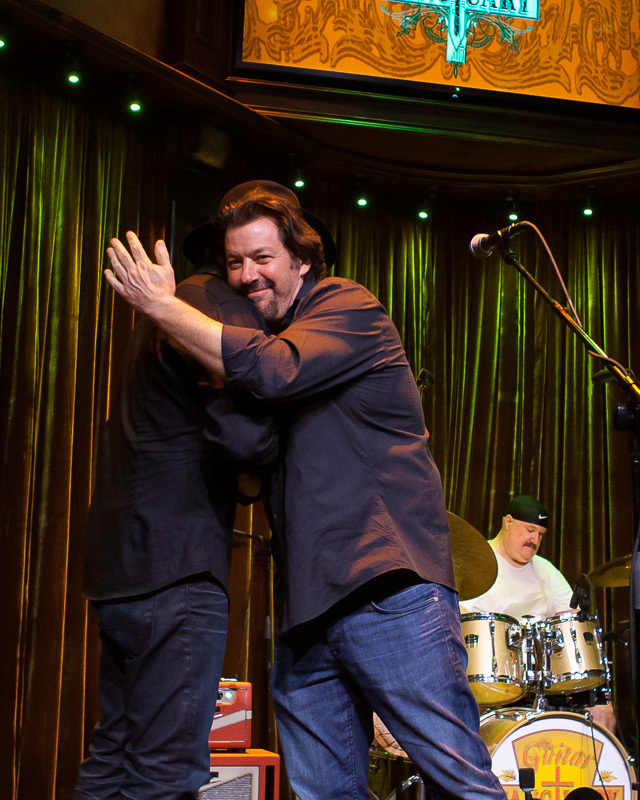 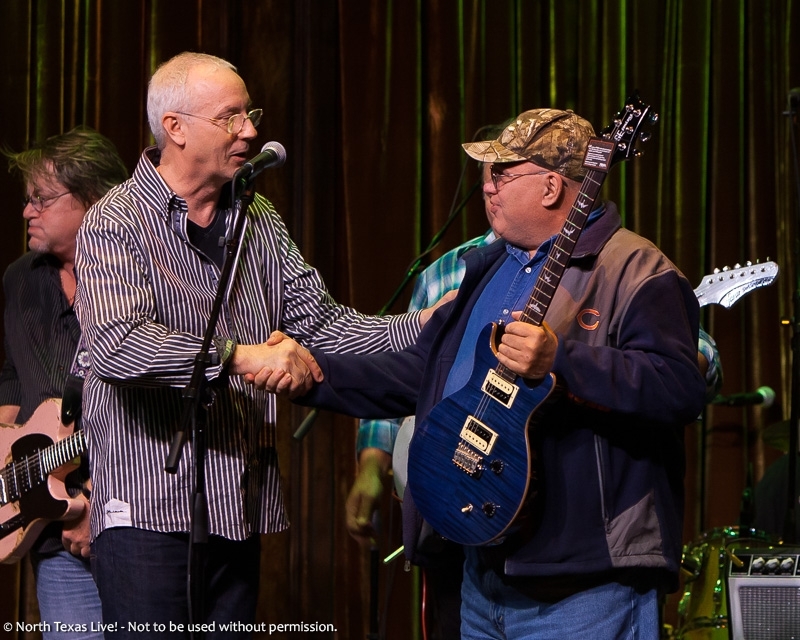 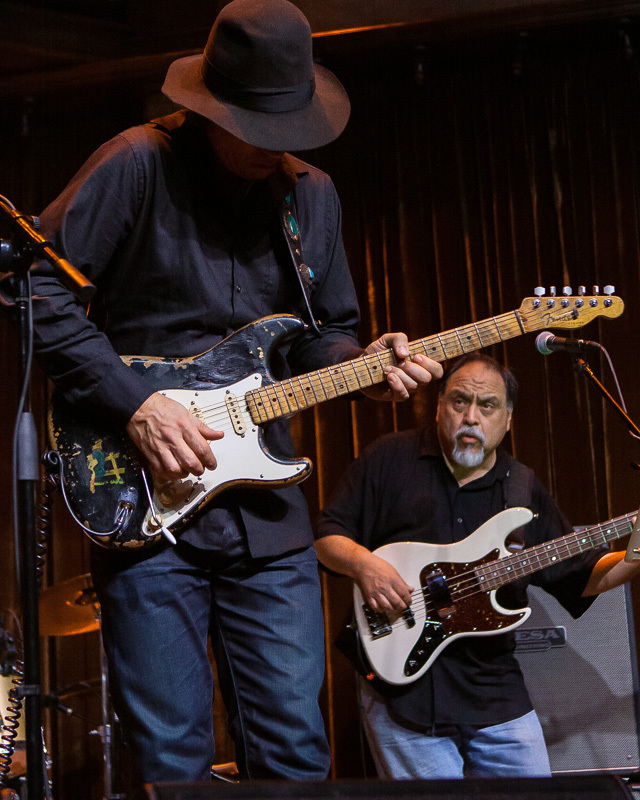 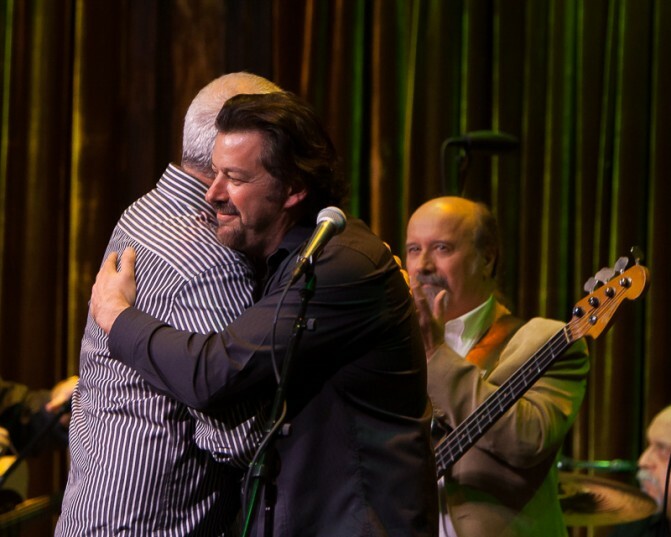 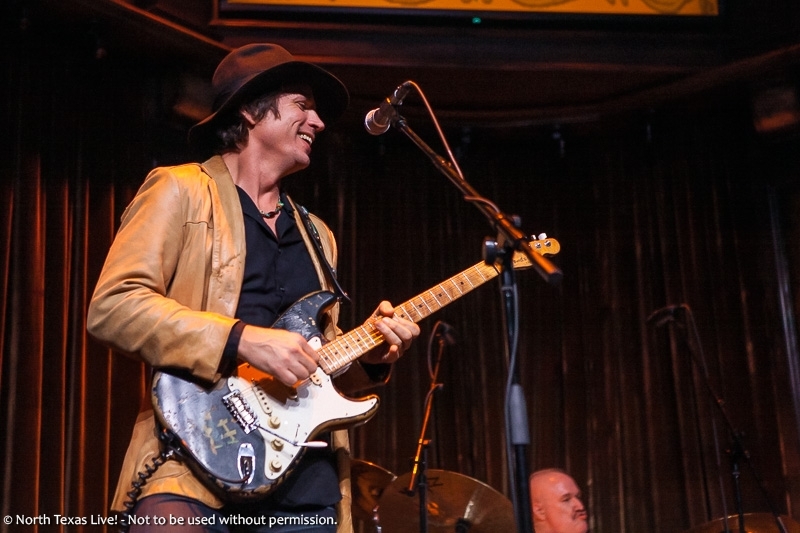 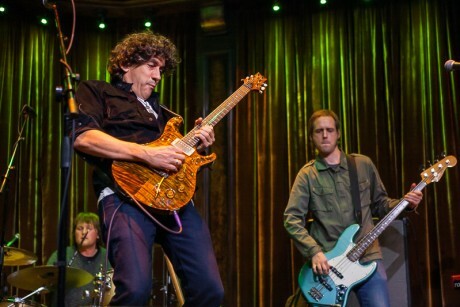 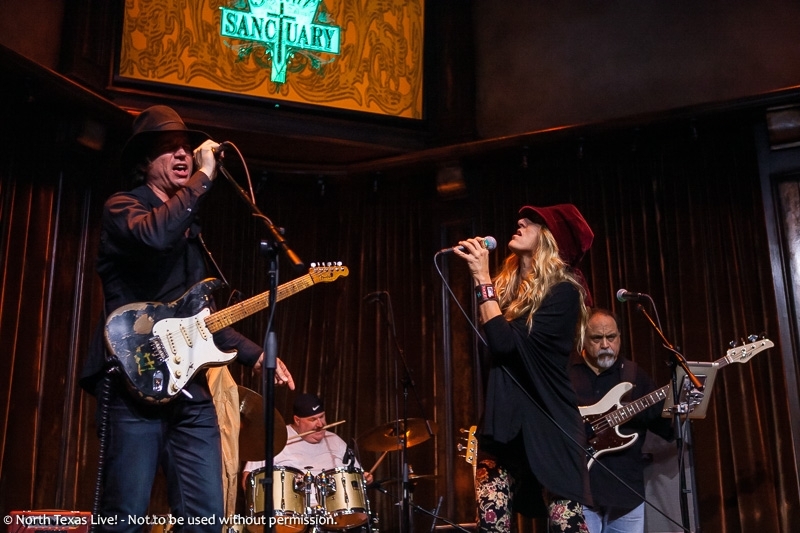 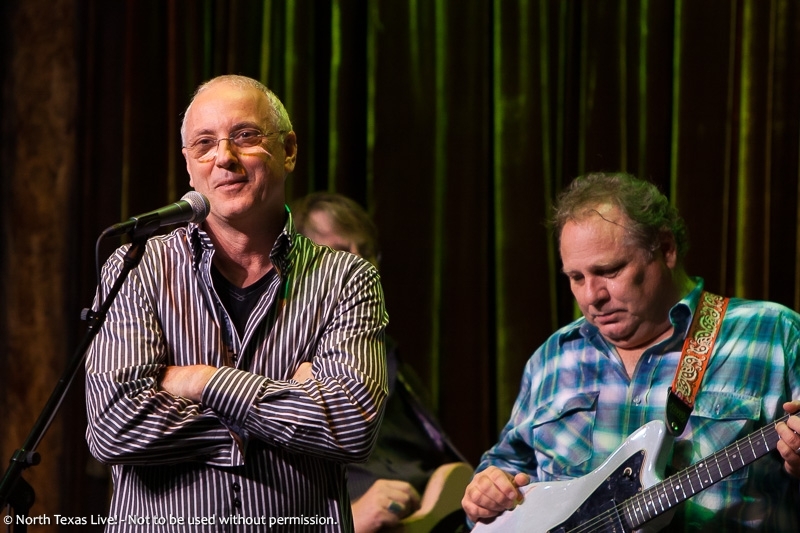 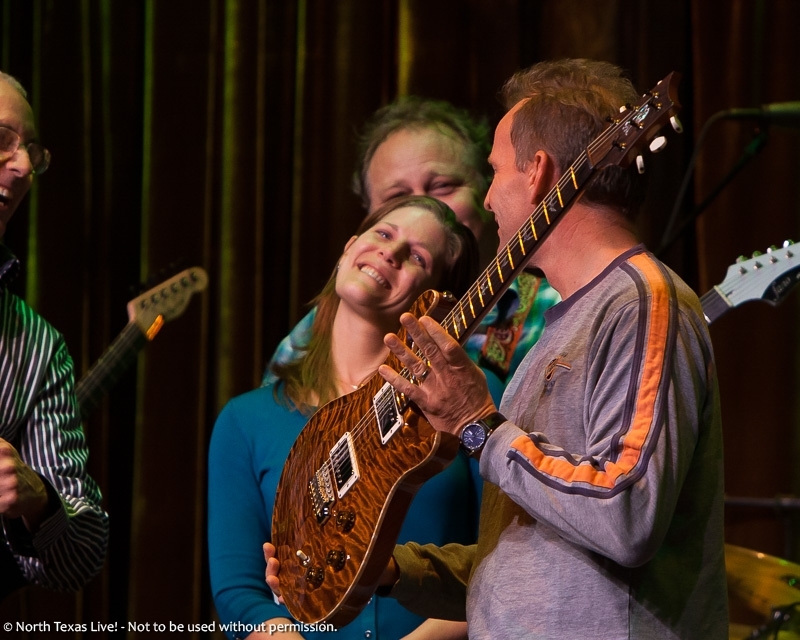 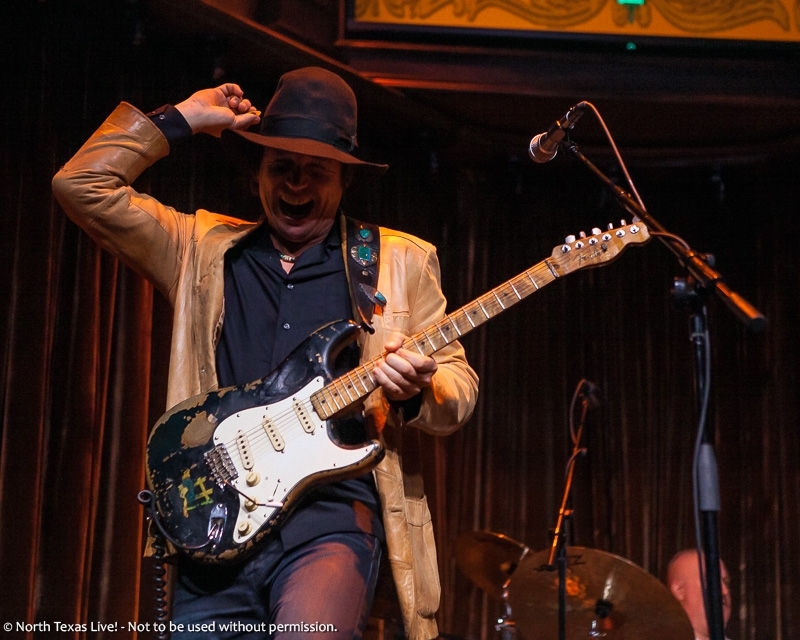 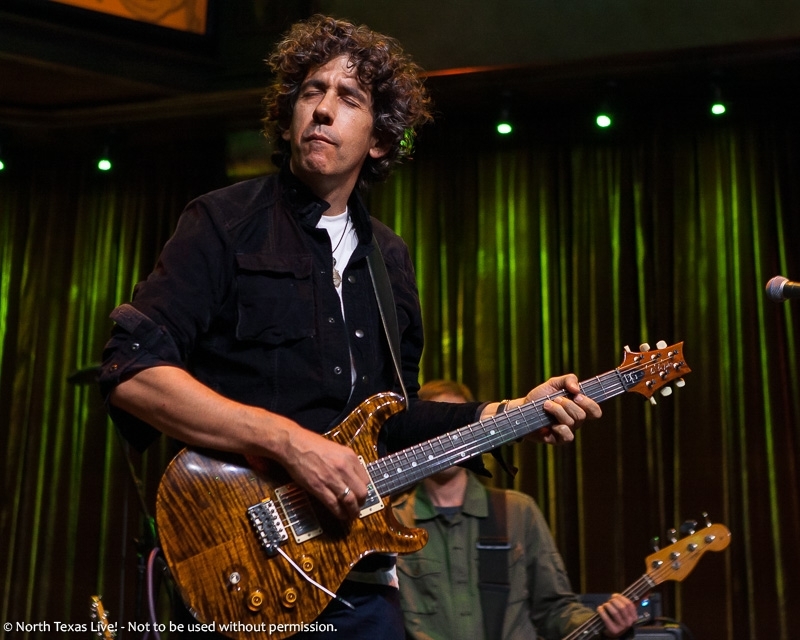 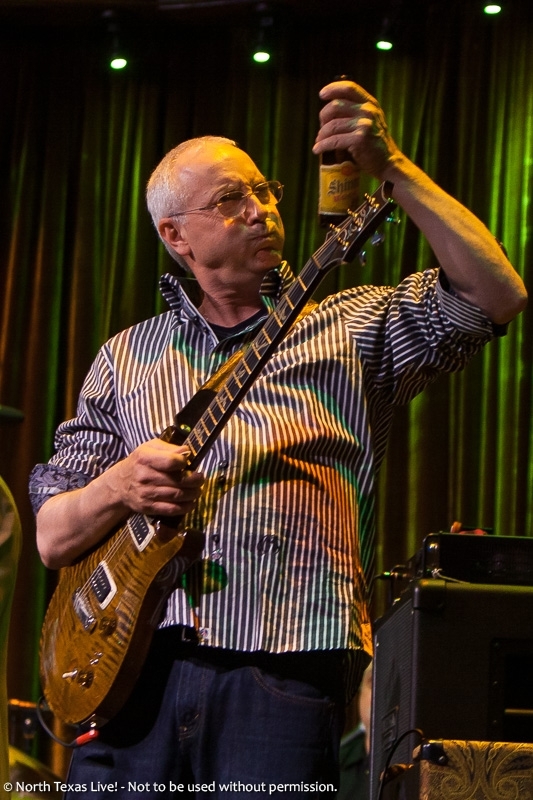 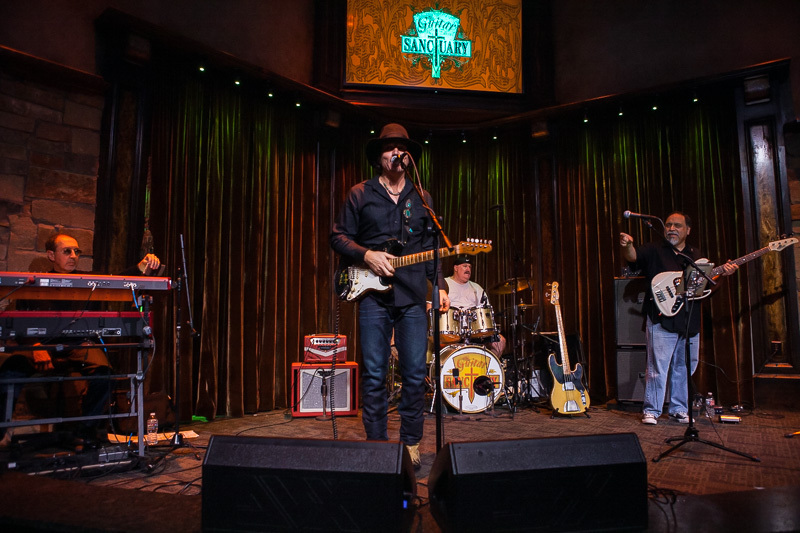 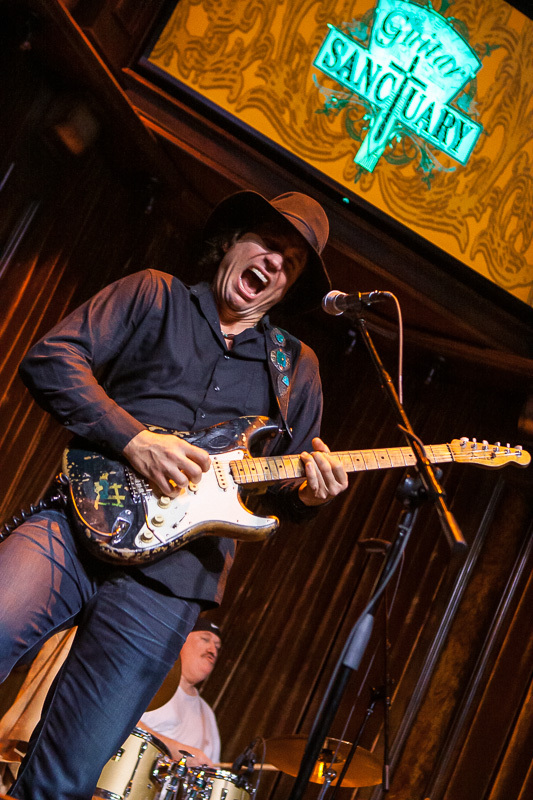 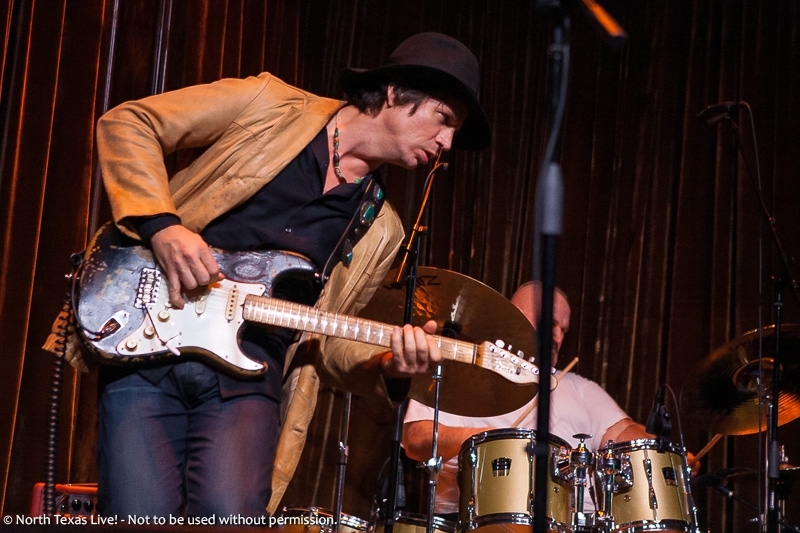 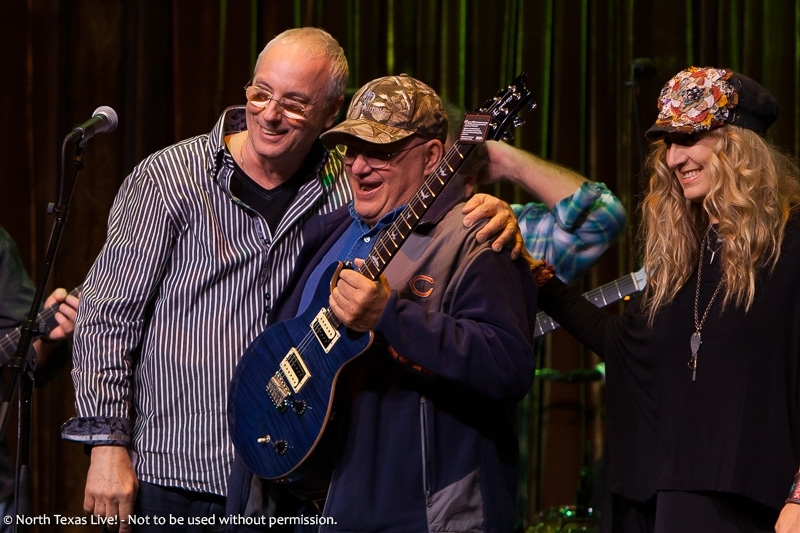 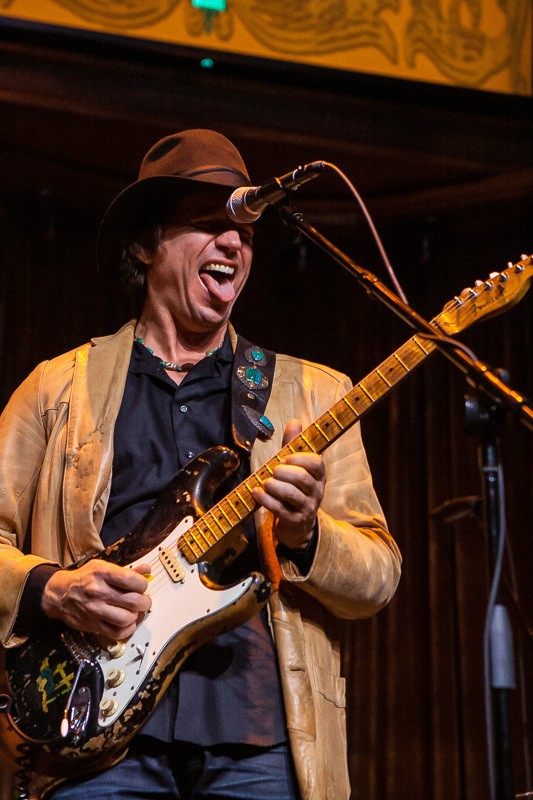 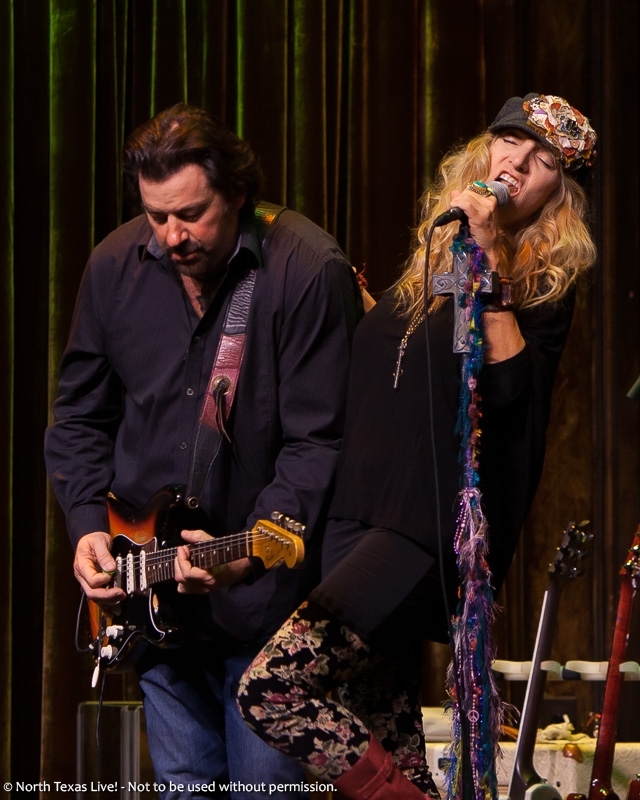 Opening the night’s performances was Junior and the Journeymen, with a special appearance by Paul Reed Smith joining the stage for a few songs, after presenting a PRS SE “Santana” guitar to a lucky contest winner. 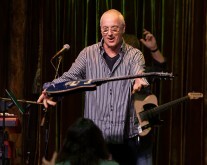 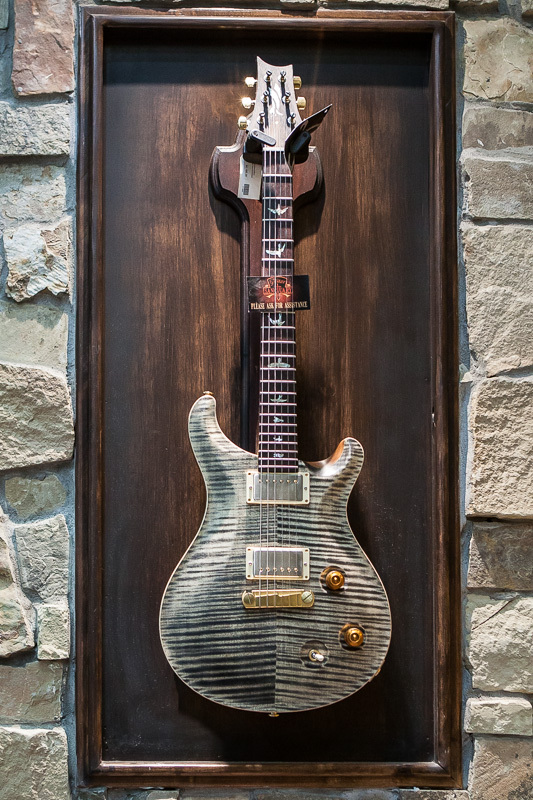 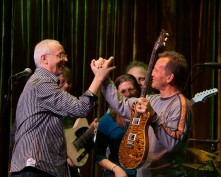 Paul also helped Kellie Spawton present her husband Ken Spawton his 10th Anniversary present, a PRS Private Stock DGT. 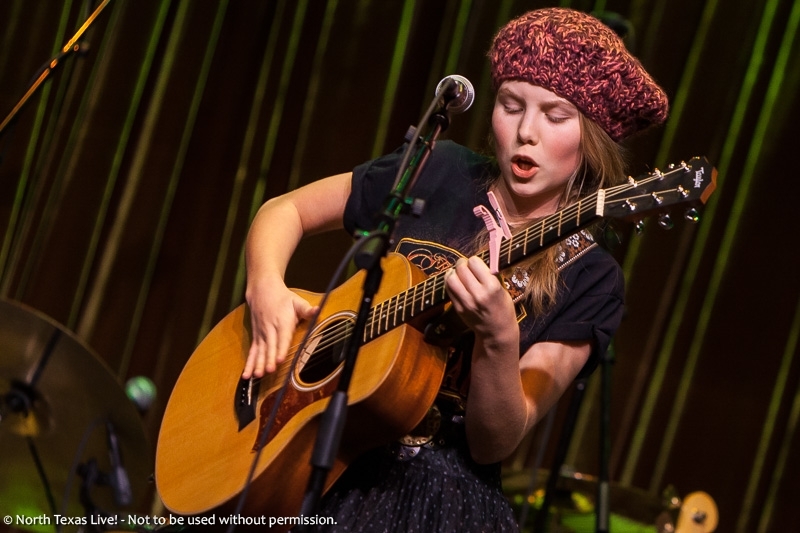 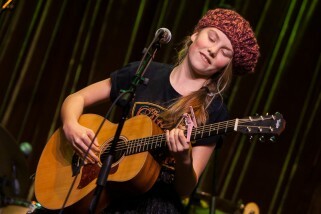 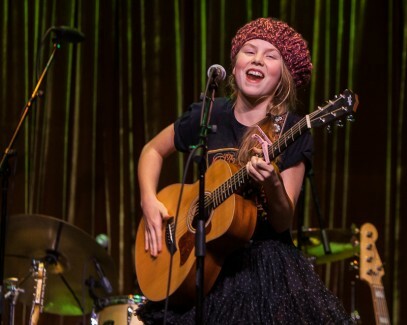 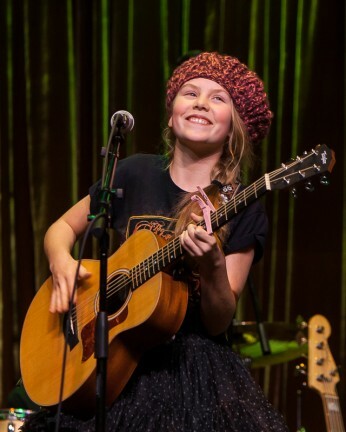 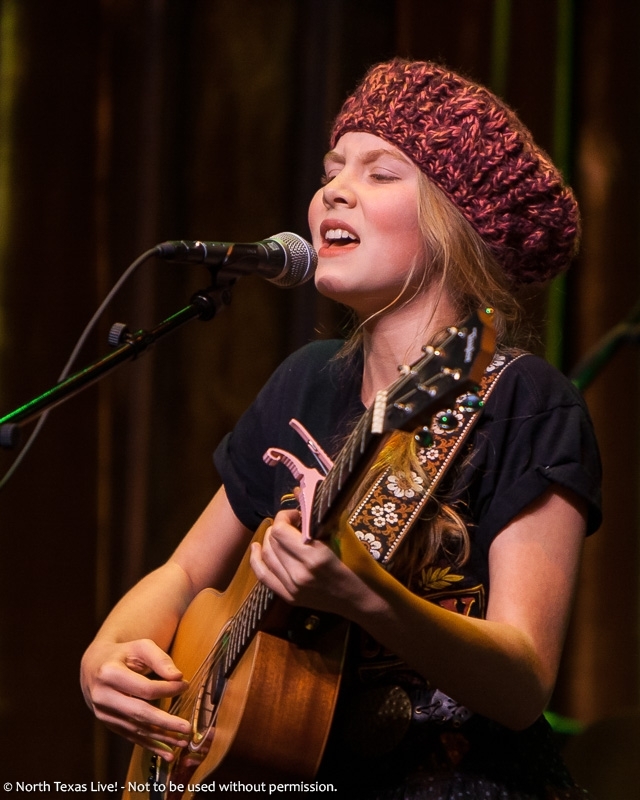 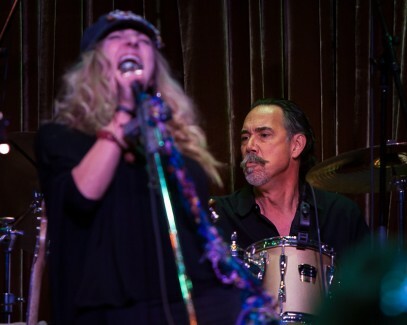 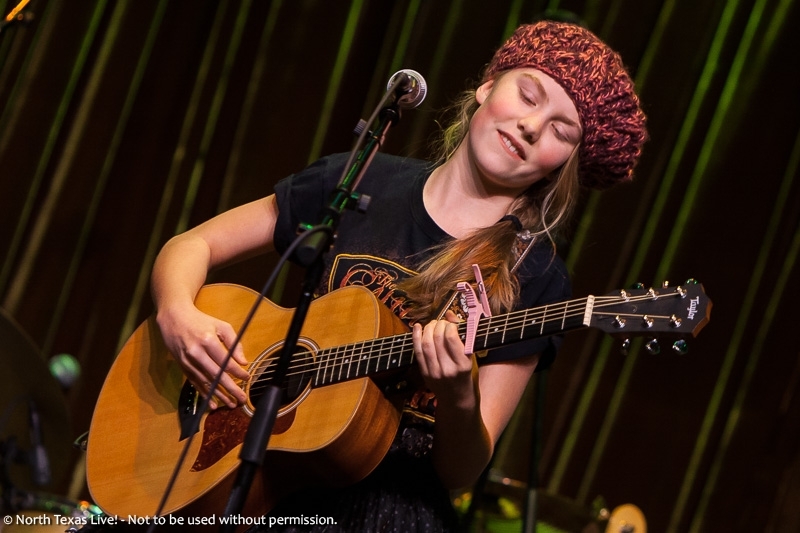 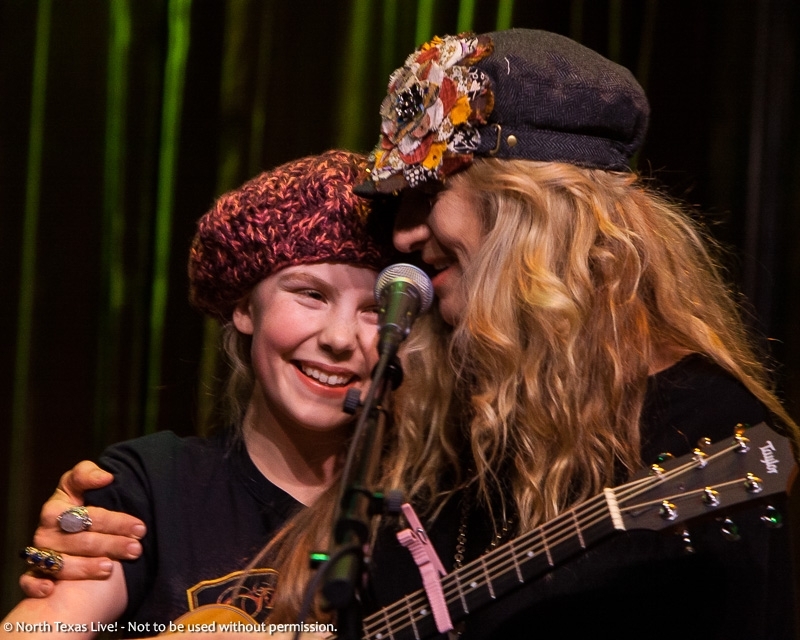 Performing an original song as an opener for the Maylee Thomas Band, 13 year old Dori Grace received standing applause for her astounding guitar playing and vocal performance. 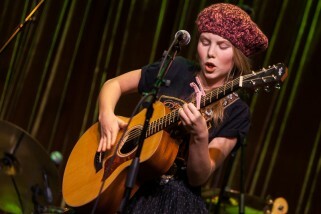 I think we’re going to be hearing a lot more of this young lady! 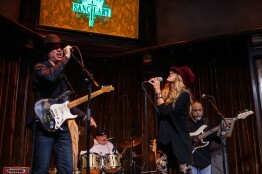 With Maylee Thomas-Fuller singing, George Fuller and Dale Roach on guitars, Derek Zock on drums, Chuck Hasley on keys, and Gerry Fisher on bass guitar, the Maylee Thomas Band performed a blistering set, including a heartfelt rendition of Prince’s ‘Purple Rain’ in tribute to their friend Clarence Clemons, who passed away in 2011. 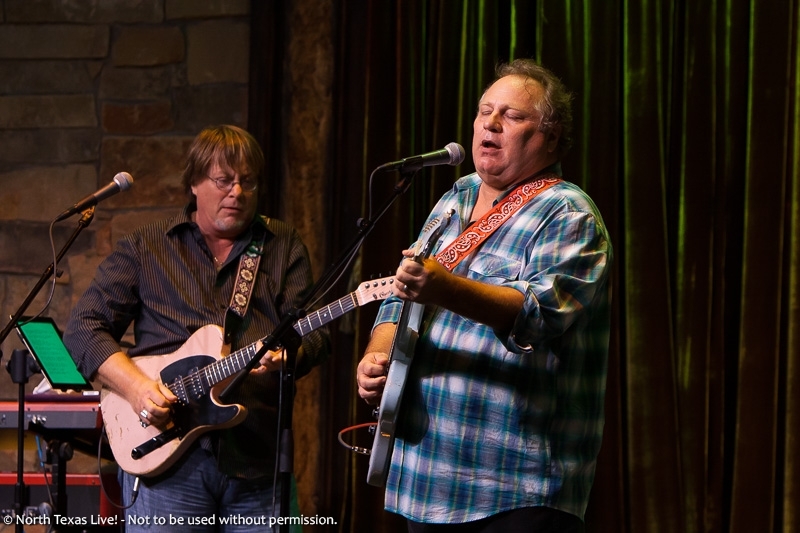 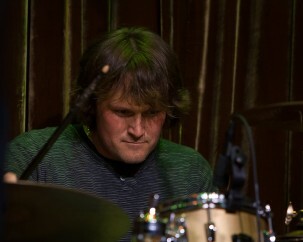 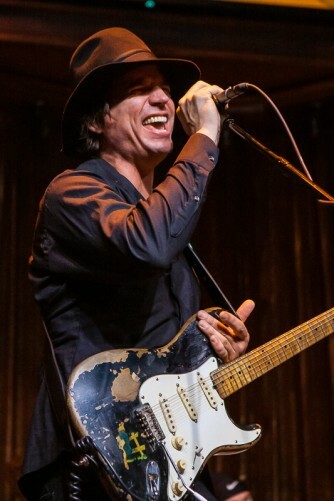 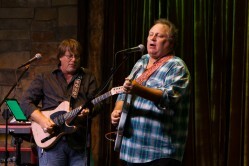 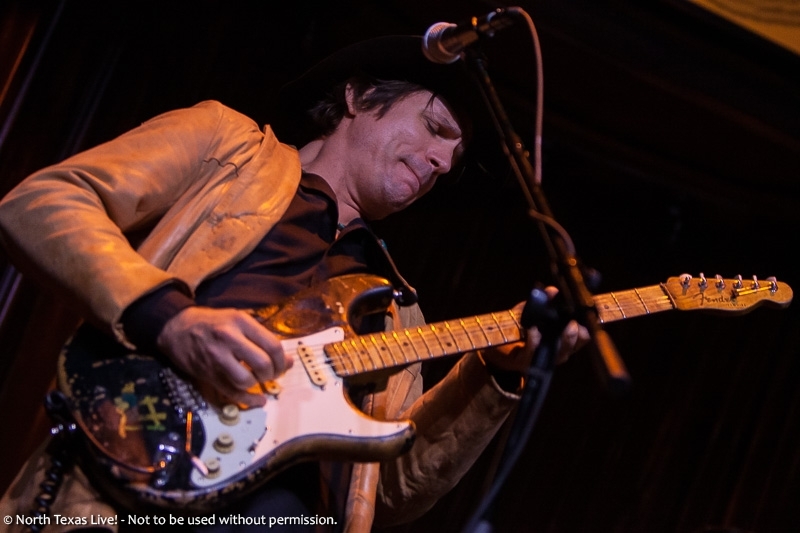 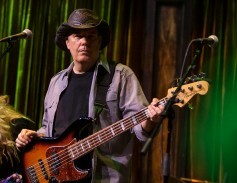 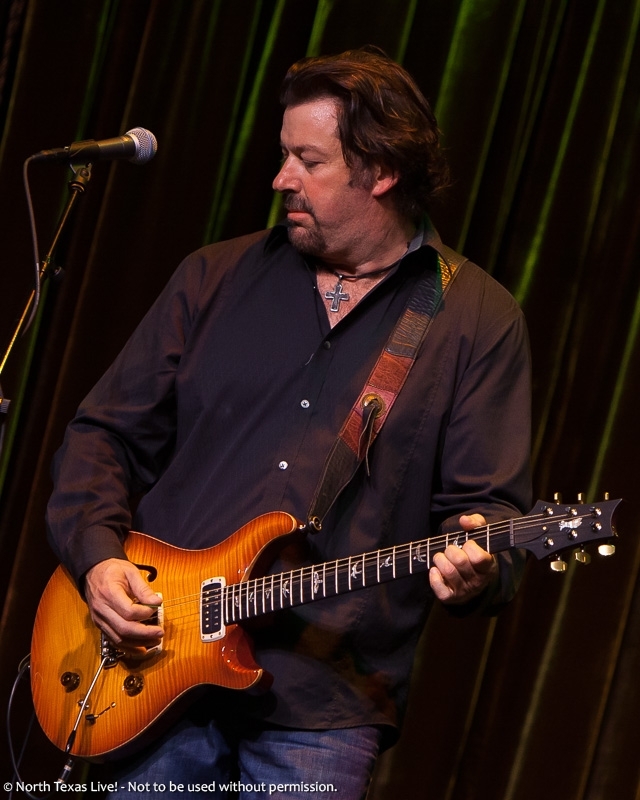 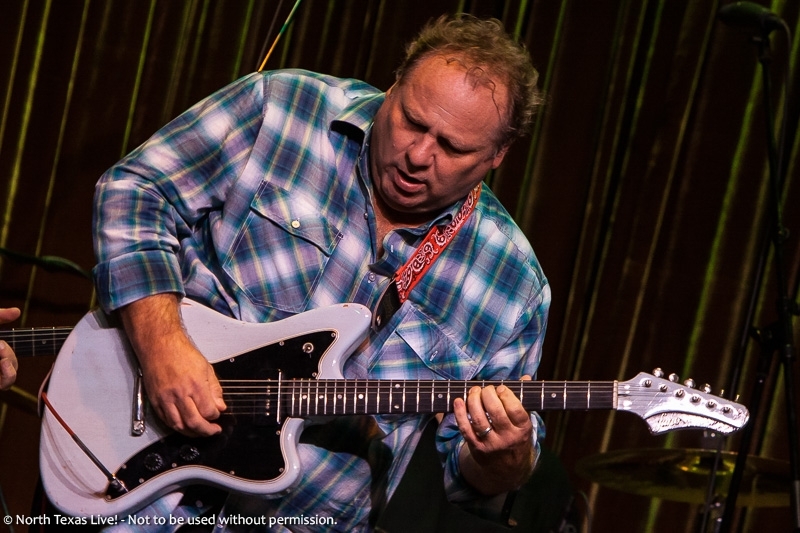 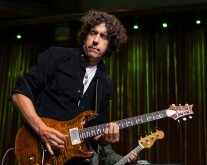 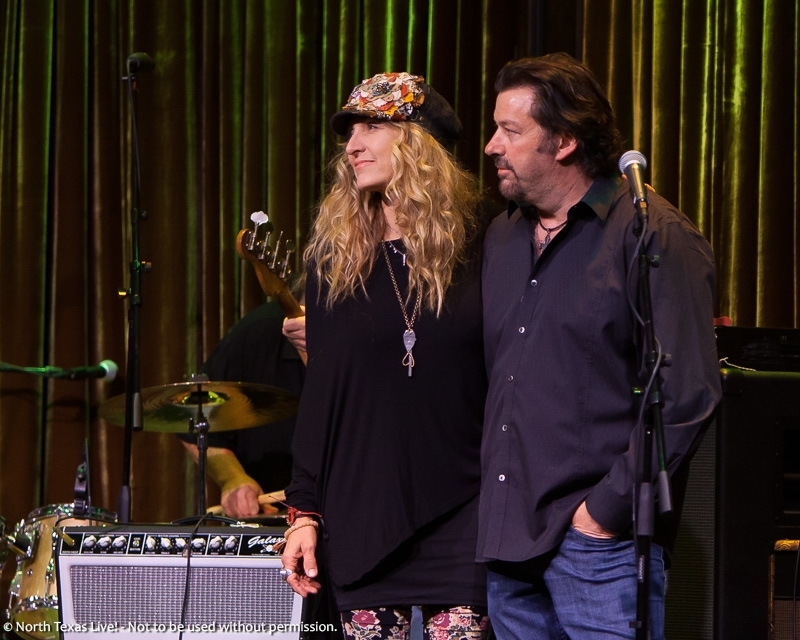 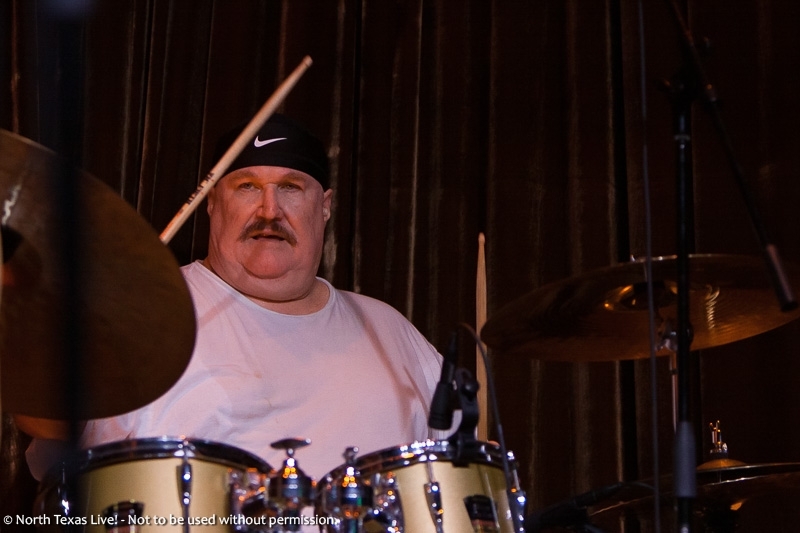 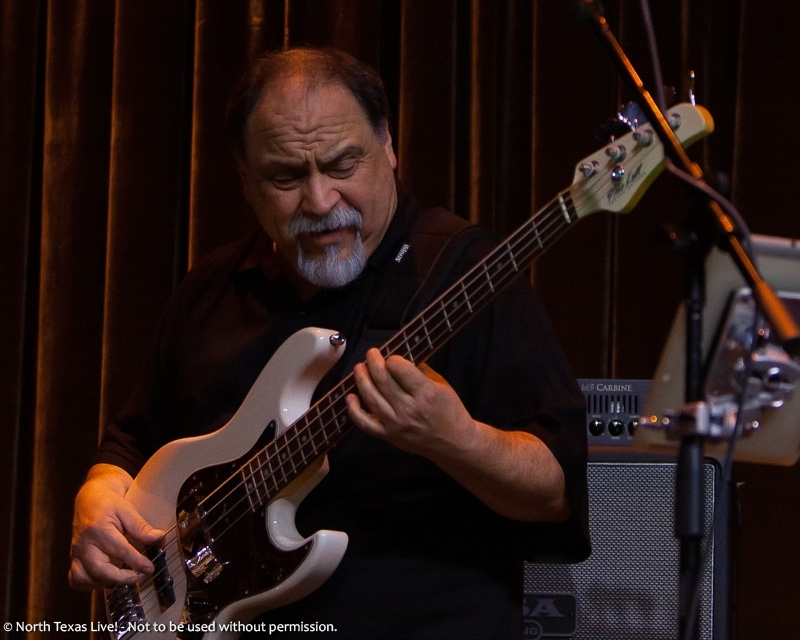 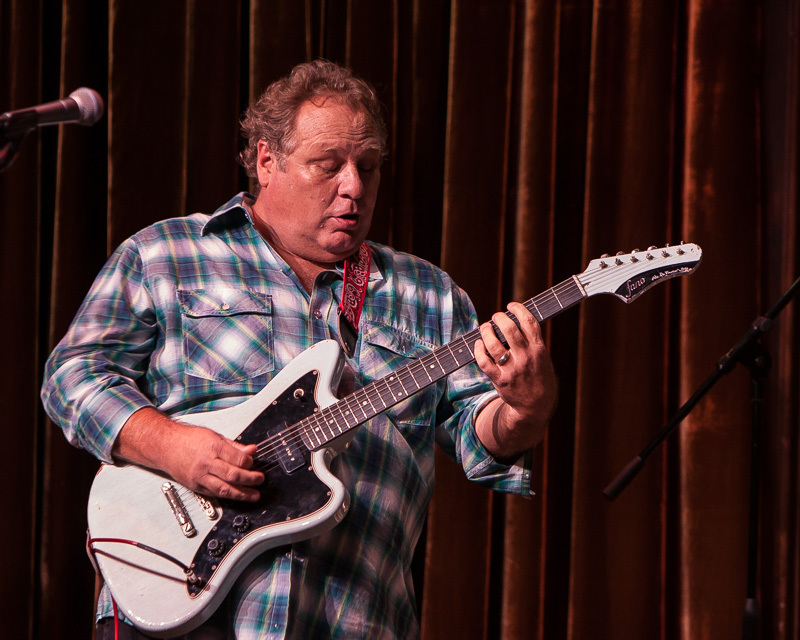 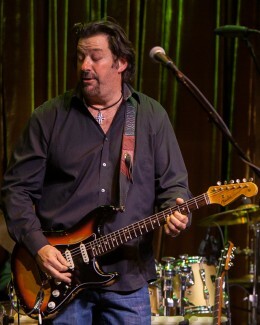 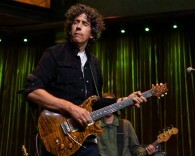 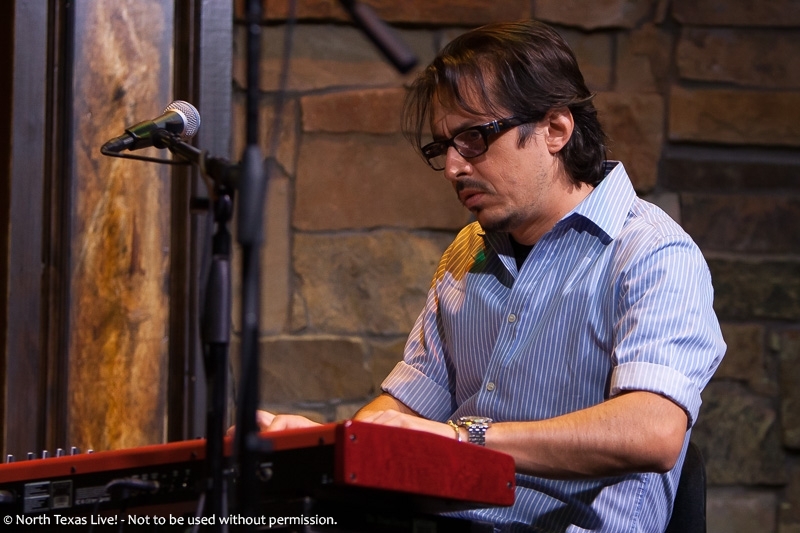 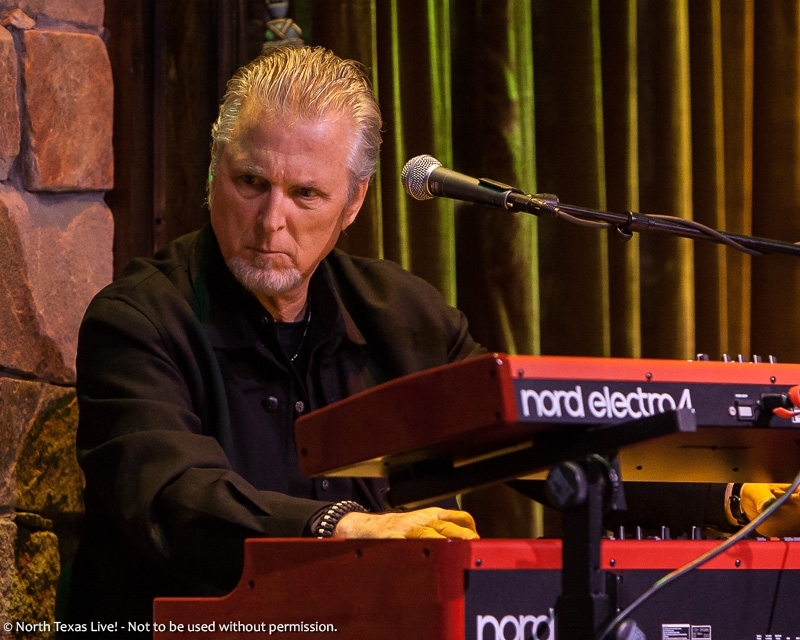 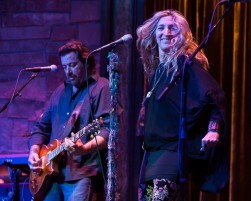 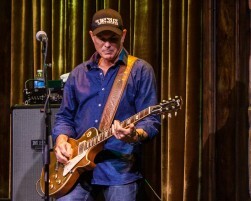 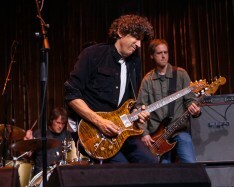 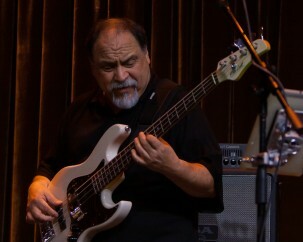 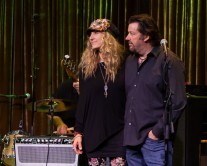 David Grissom (who has toured and recorded with artists such as Joe Ely, John Mellencamp, The Allman Brothers Band, Dixie Chicks, Chris Isaak, Robben Ford, Ringo Starr, Buddy Guy, John Mayall, and many others), and Ian Moore (who has also toured with Joe Ely, and played with such musicians as the Rolling Stones, Bob Dylan, and ZZ Top, and also appeared in Billy Bob Thornton’s movie Sling Blade), ended the evening, both with face-melting performances. Definitely a night to be remembered! 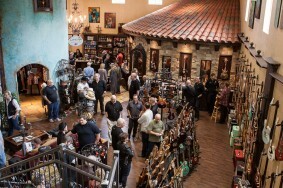 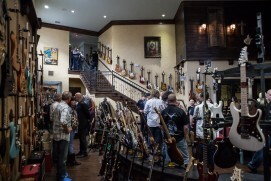 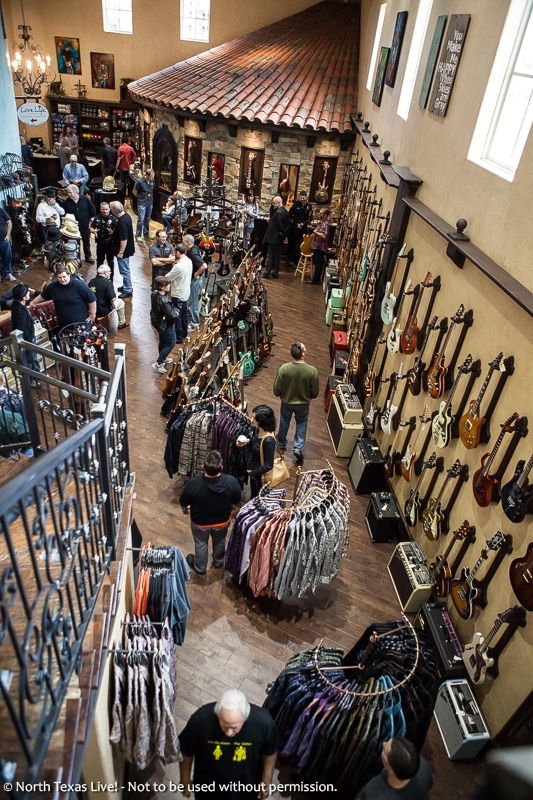 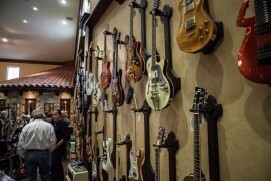 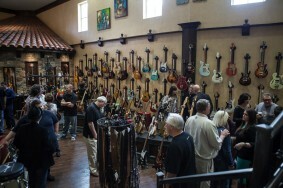 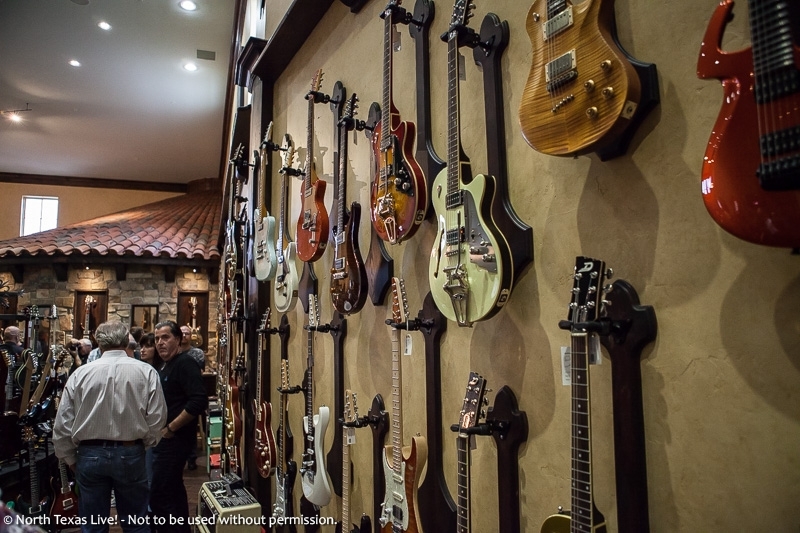 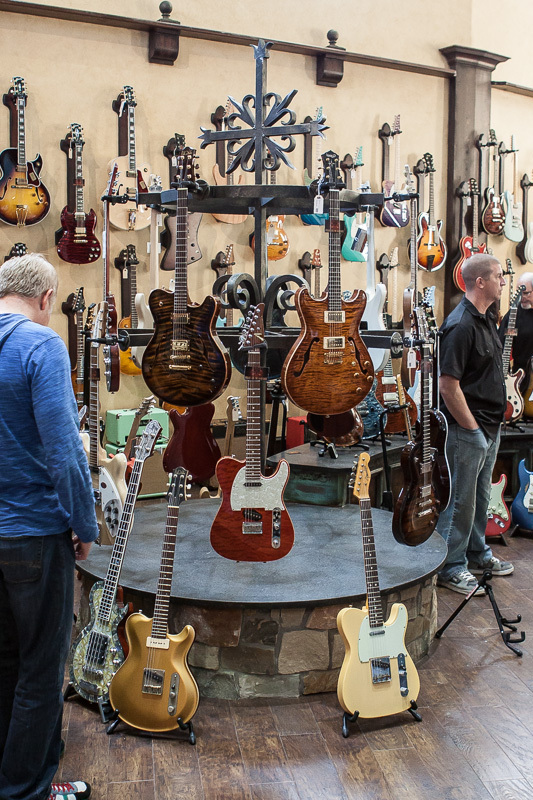 Pingback: The Guitar Sanctuary Grand Opening - McKinney, TX - North Texas Live! 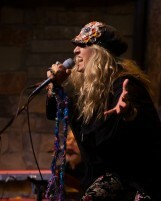 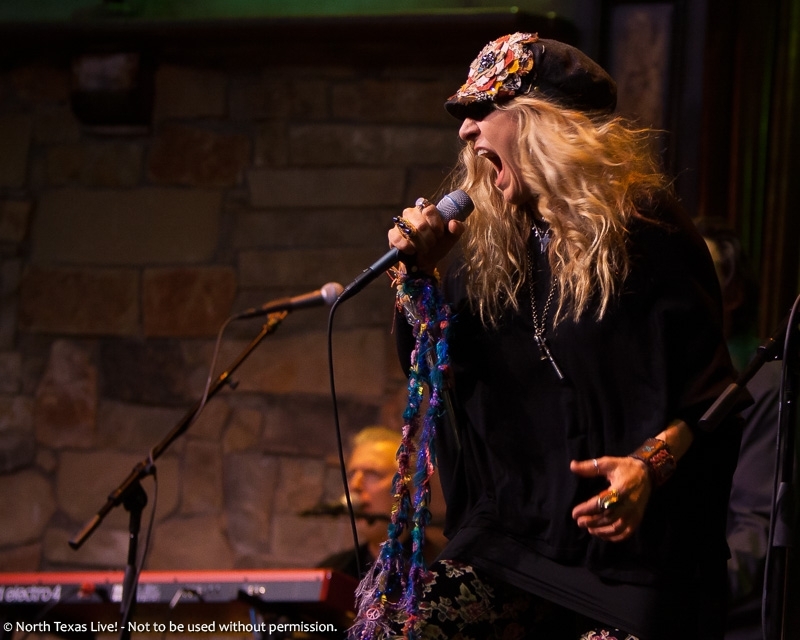 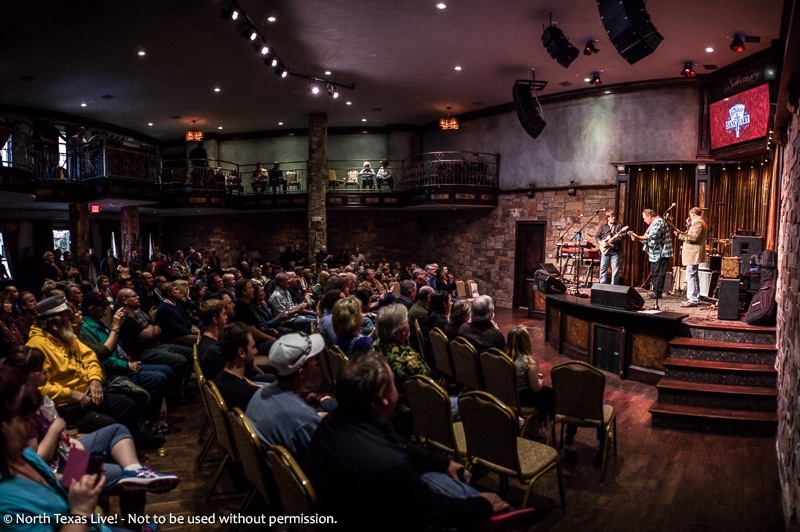 Pingback: The Andy Timmons Band at The Guitar Sanctuary - McKinney, TX - North Texas Live! 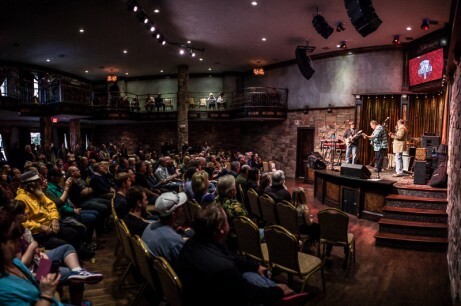 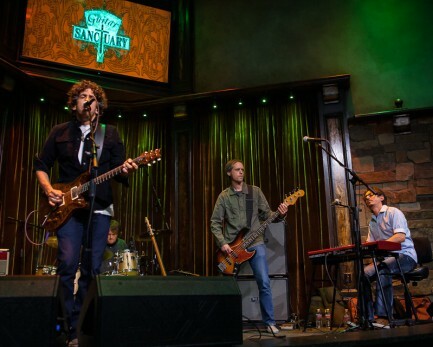 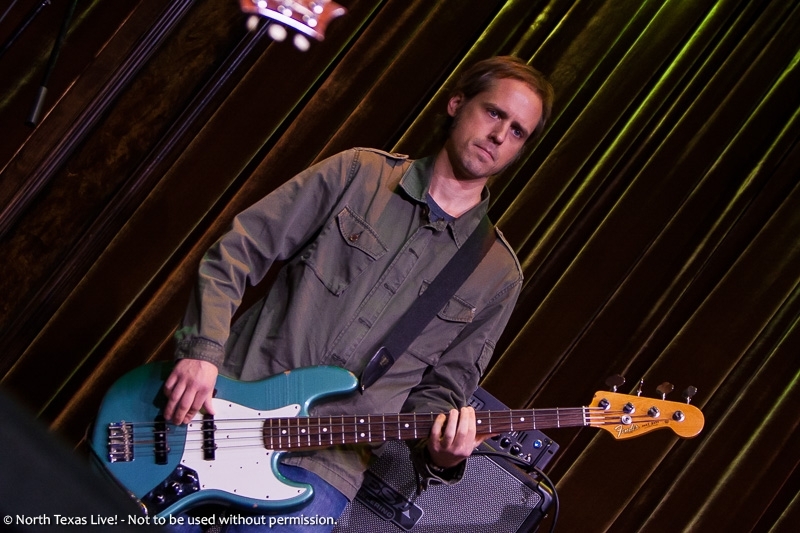 Pingback: Andy Timmons Band - The Sanctuary - North Texas Live! 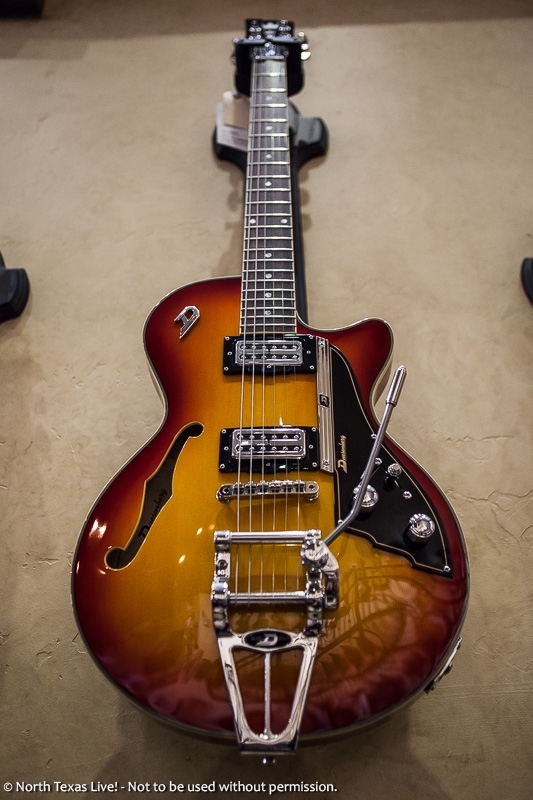 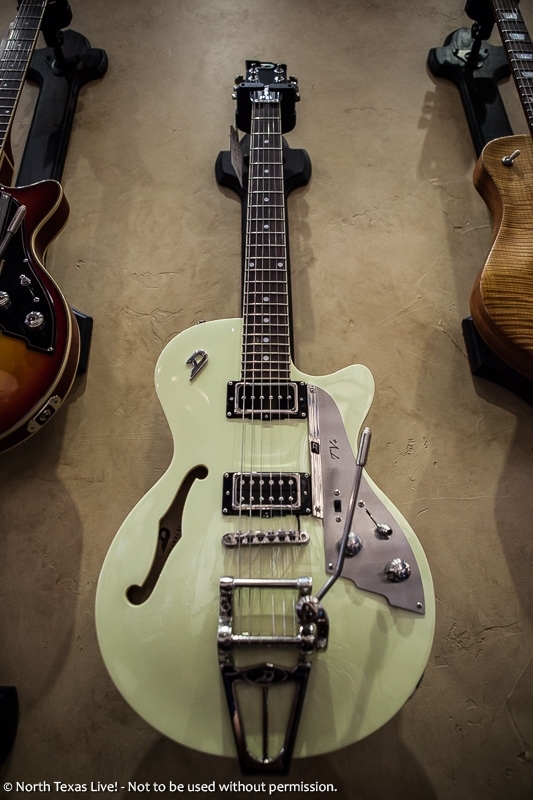 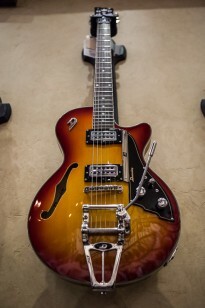 I’ve got a guitar that just came in to my shop. I’m trying to find the origin of it. On the headstock it says geo fuller custom guitar works. 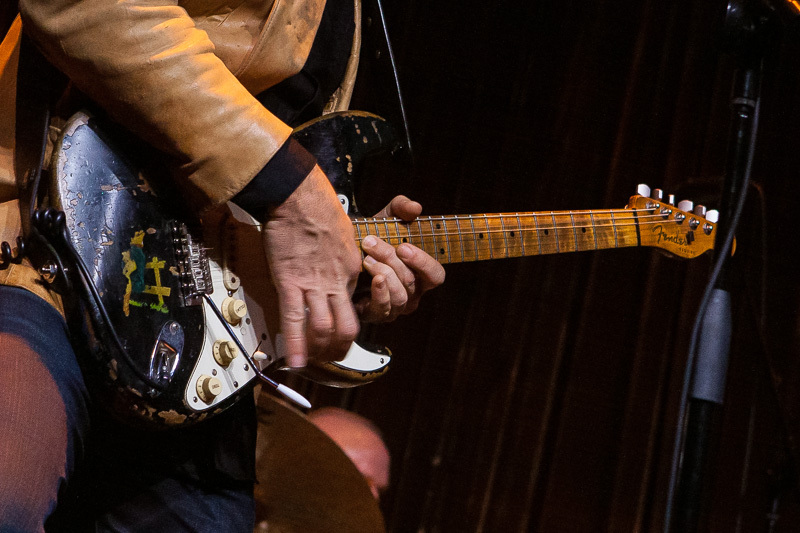 It spears to be some kind of a pink Floyd, led Zeppelin tribute strat. 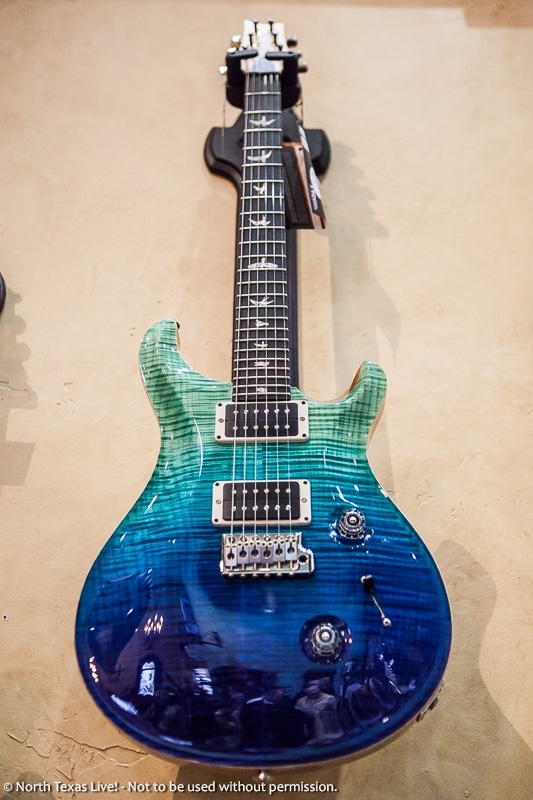 Would this be from your shop?